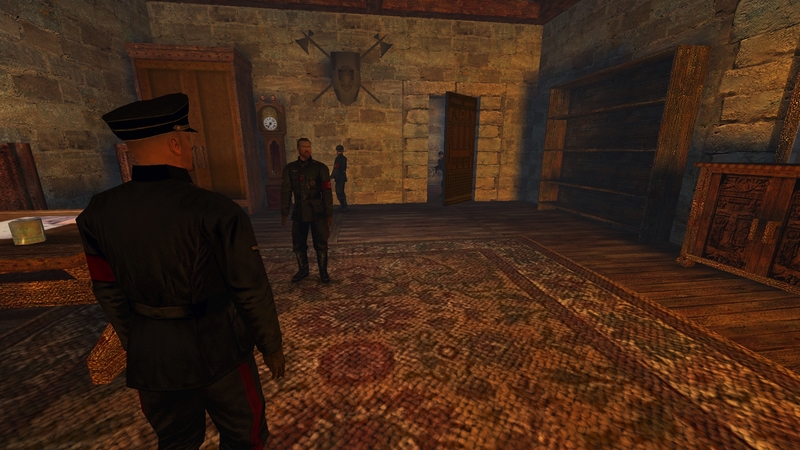 .r... in teuthonia_final Call me god! 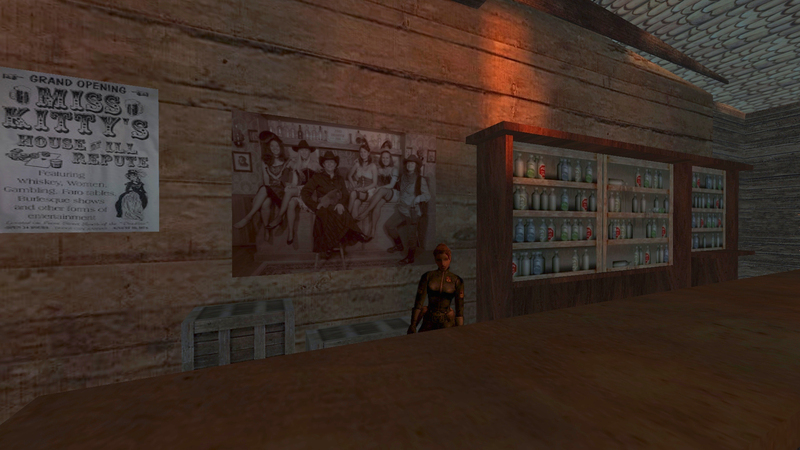 .r... U don't have a woman? 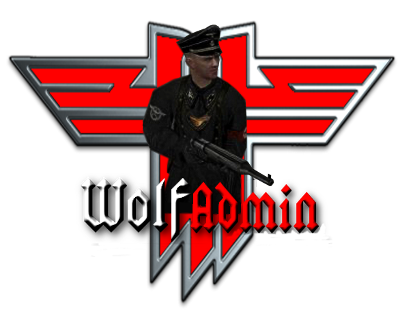 Wolf Enstein - 1 day 19 hours 29 minutes ago Happy Easter one and all :) . 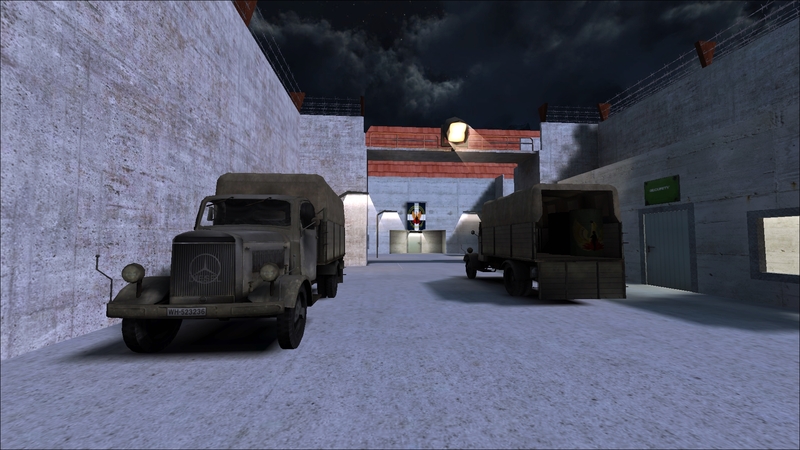 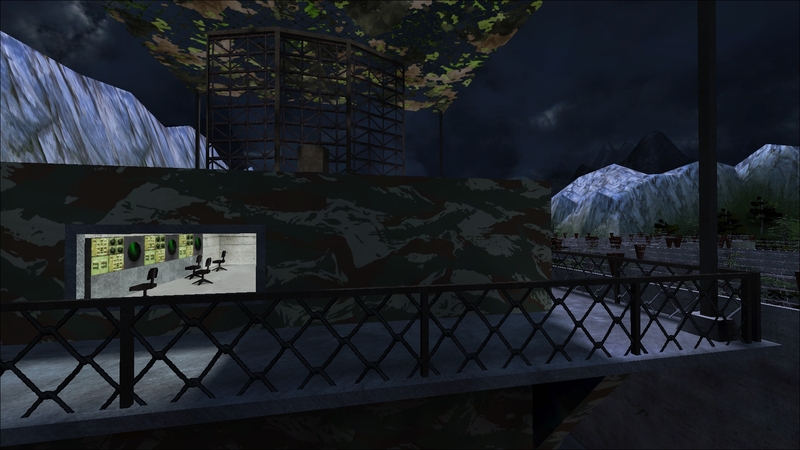 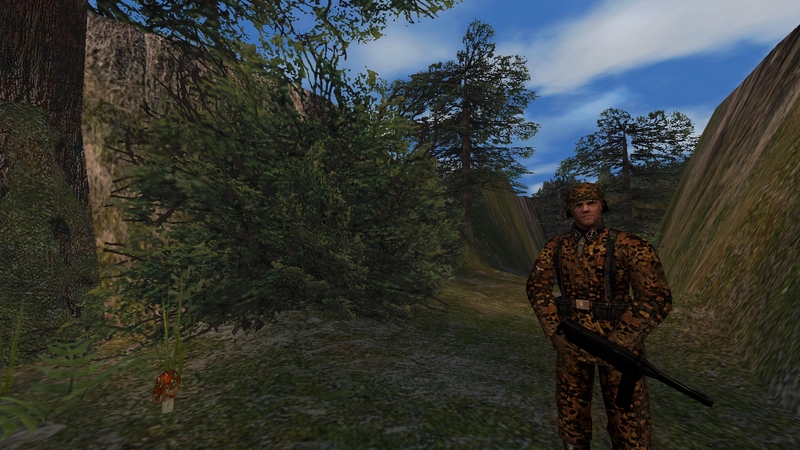 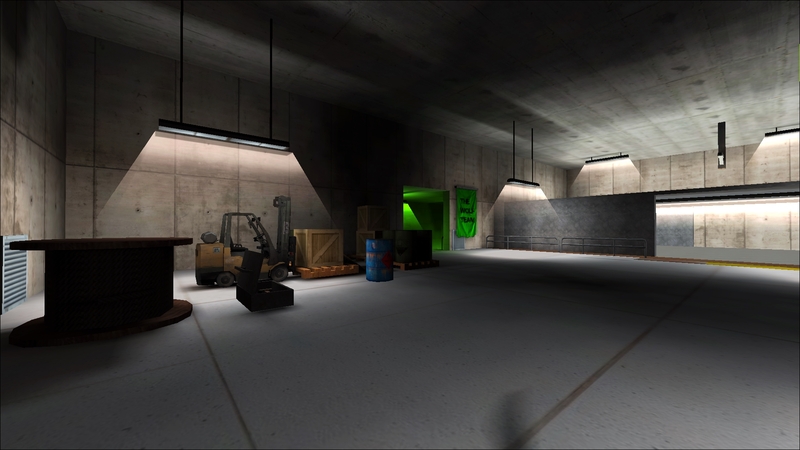 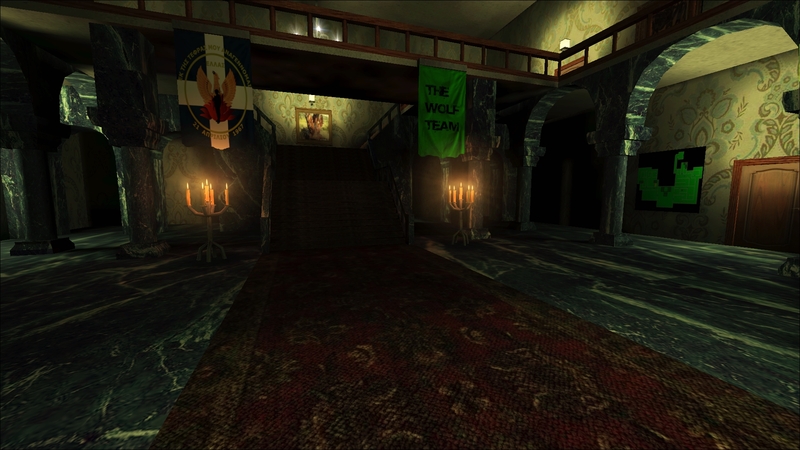 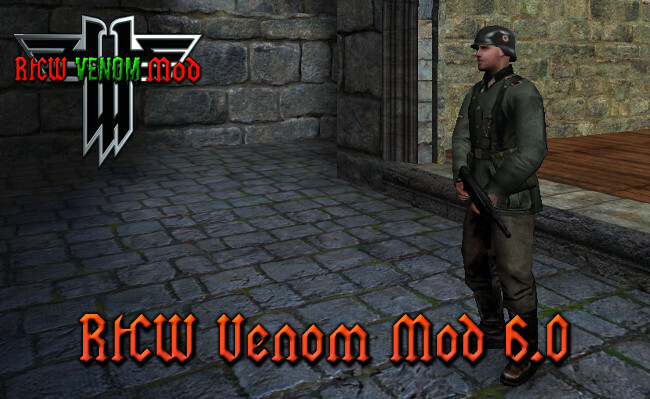 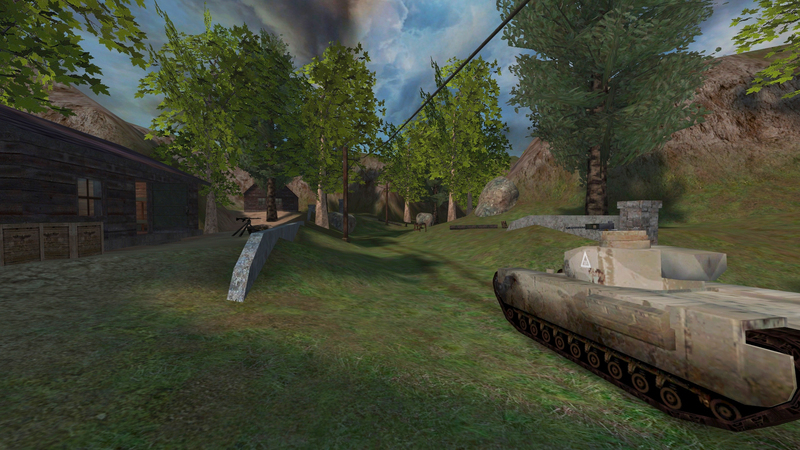 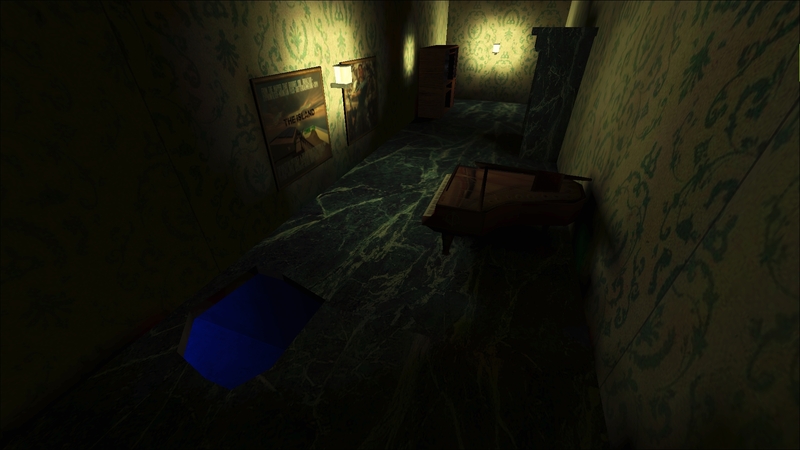 This is the latest release from Hellbaron of his superb "Return to Castle Wolfenstein" modification, "RtCW Venom Mod". 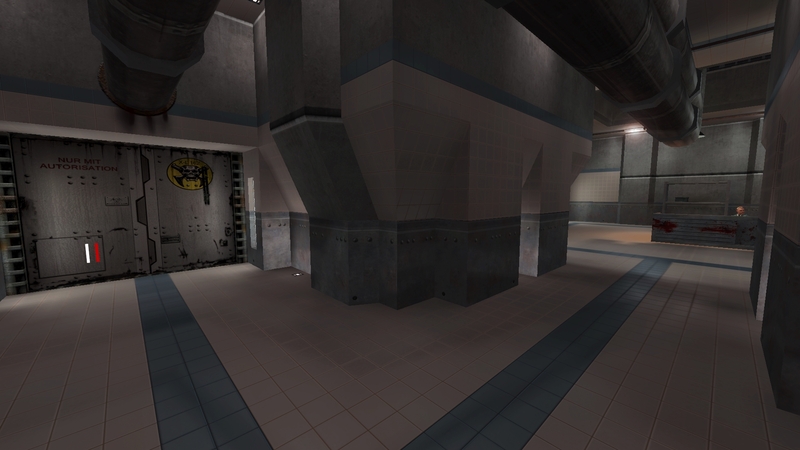 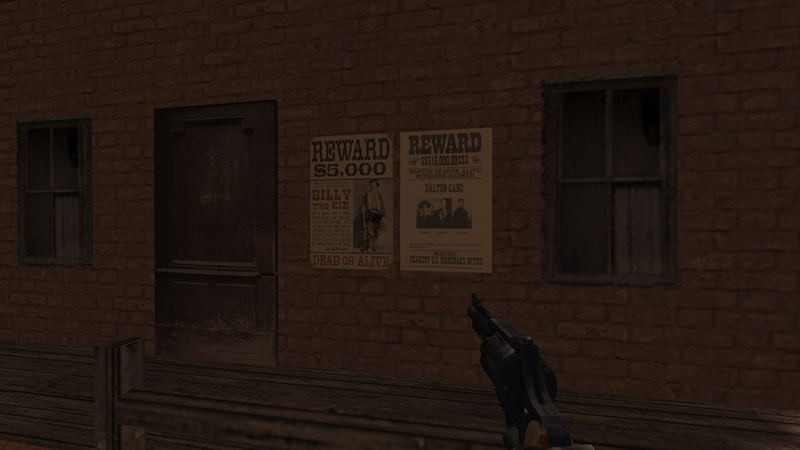 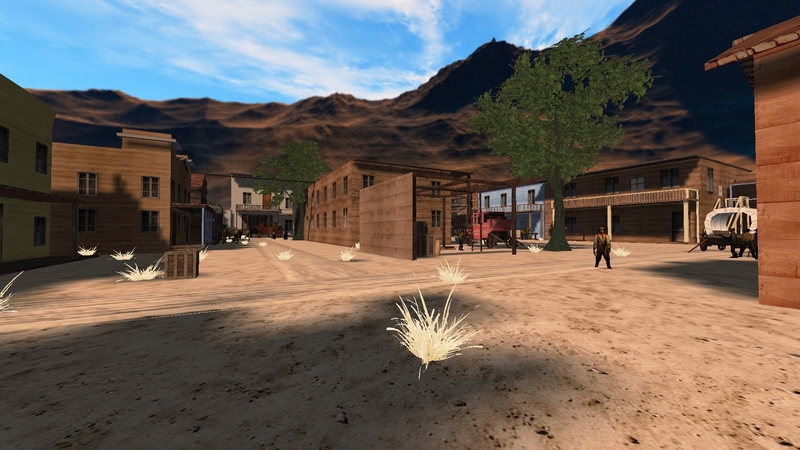 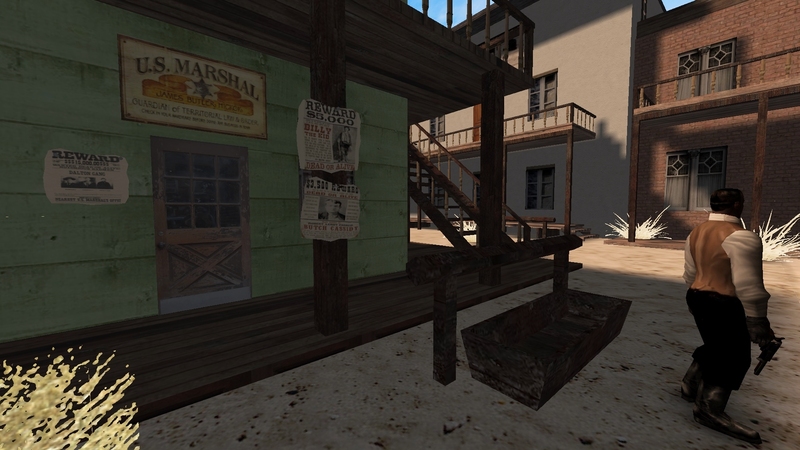 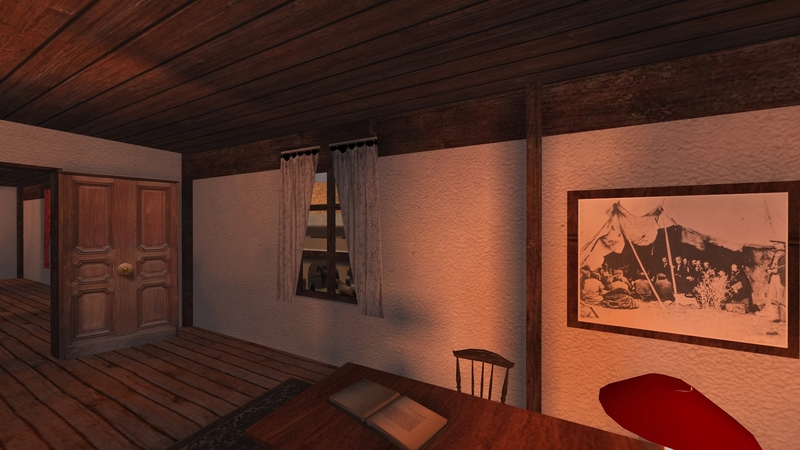 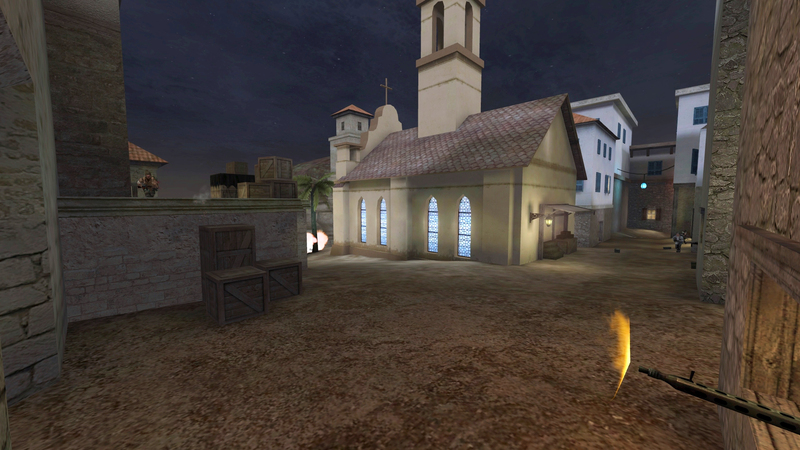 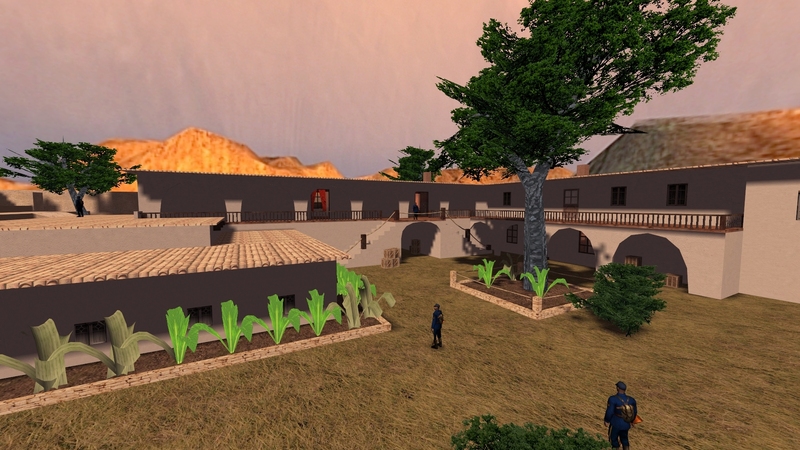 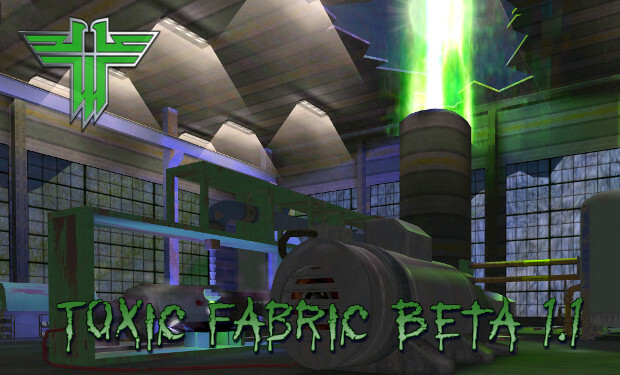 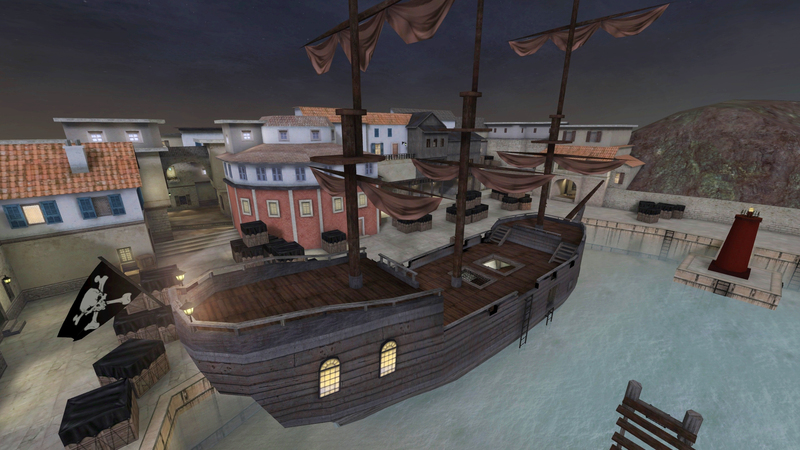 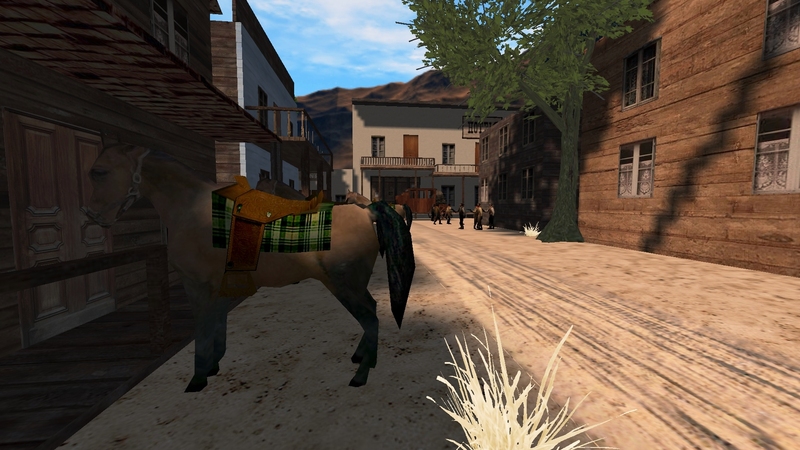 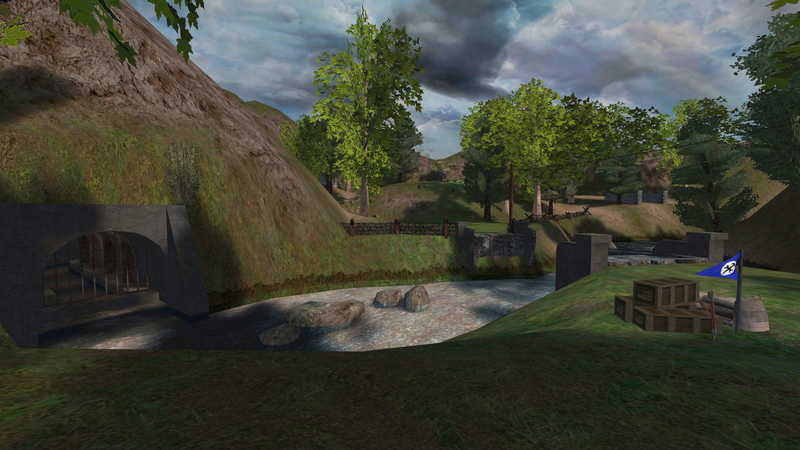 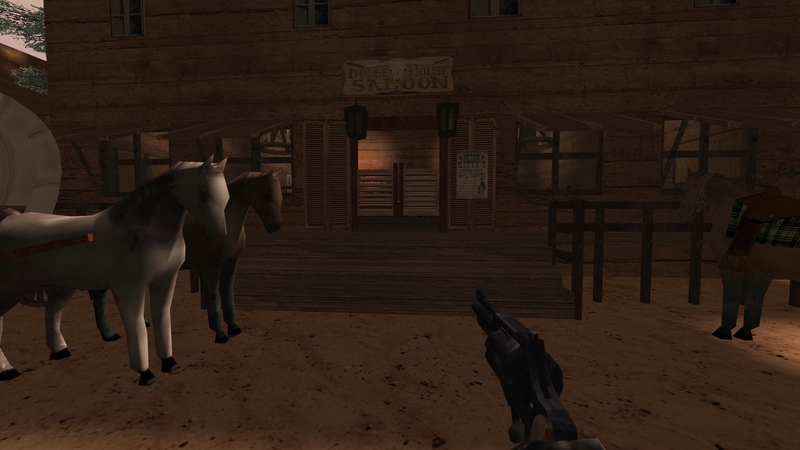 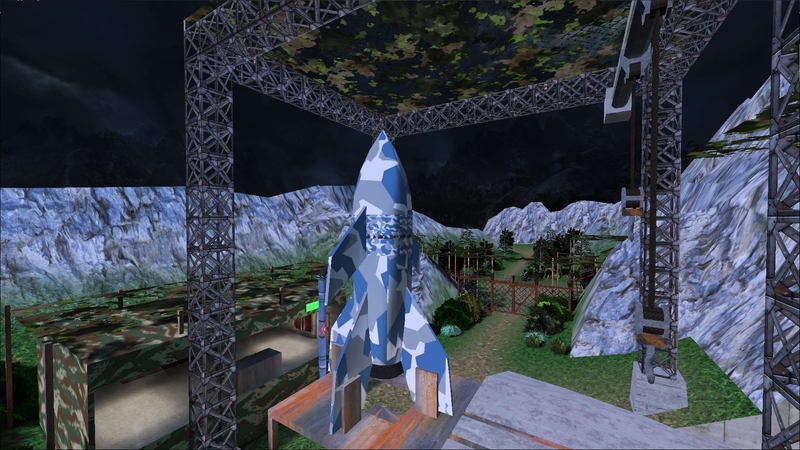 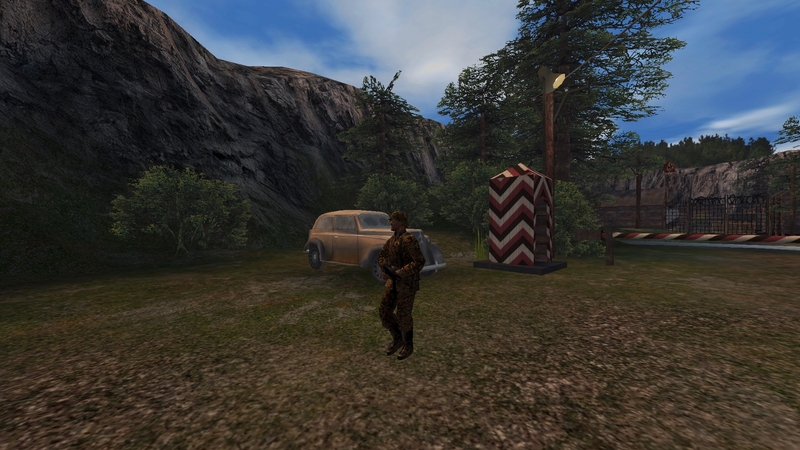 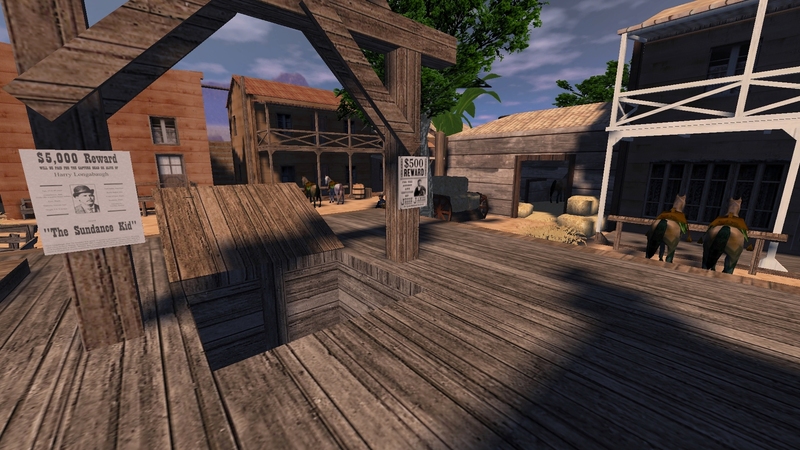 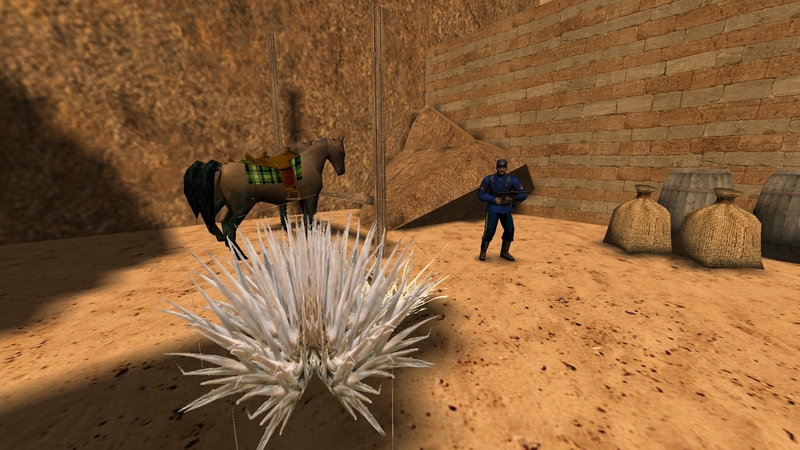 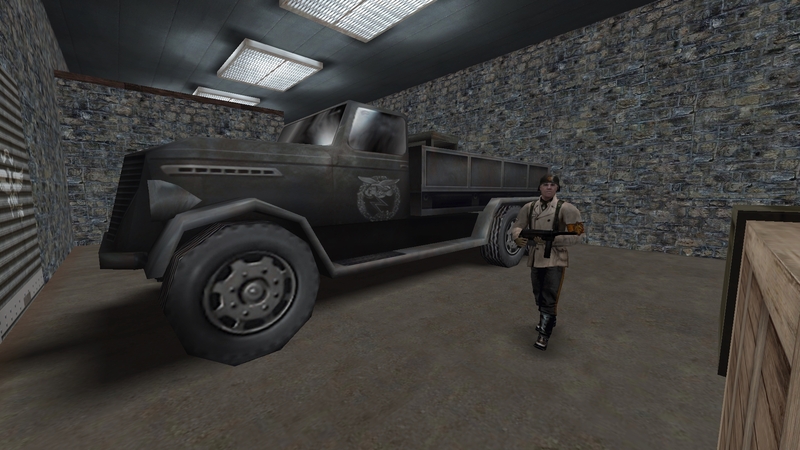 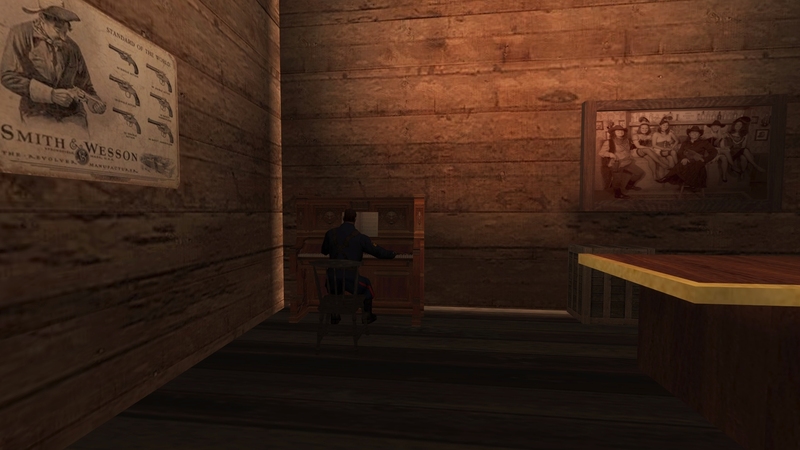 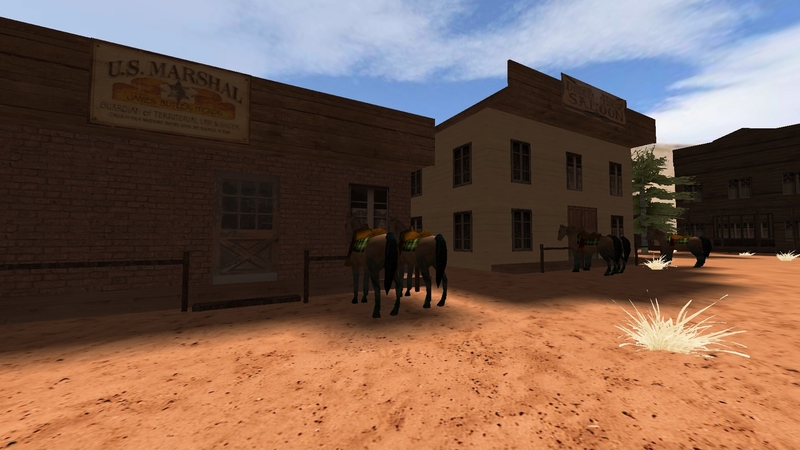 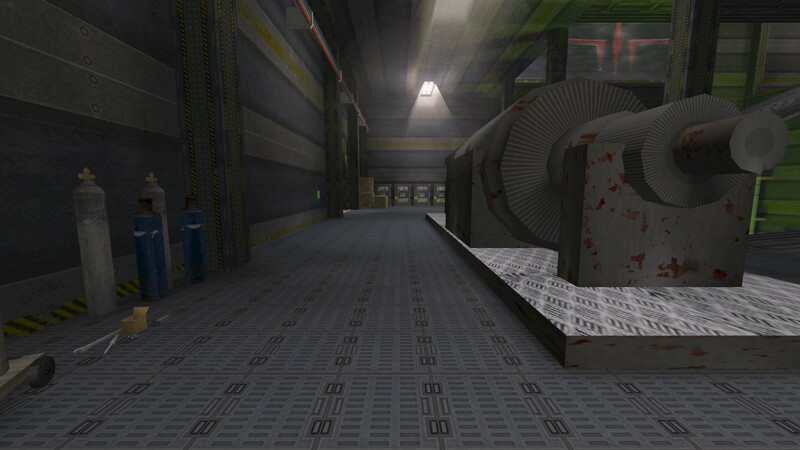 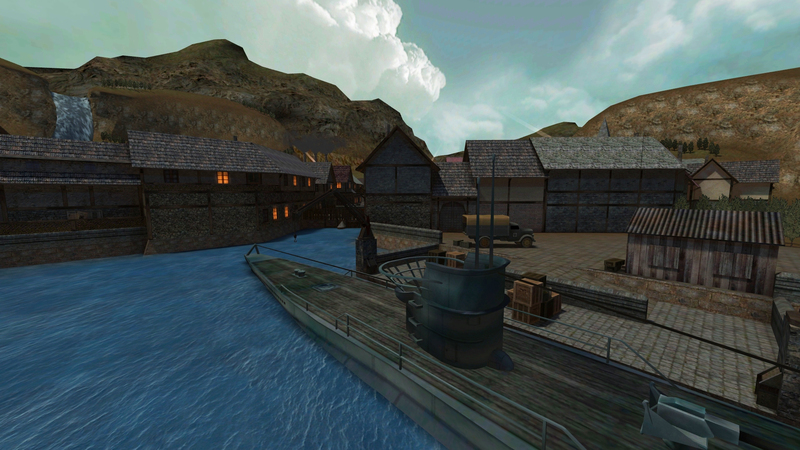 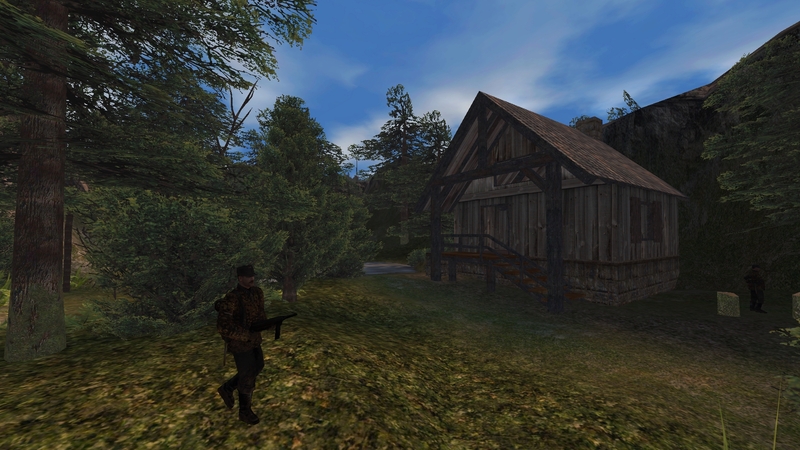 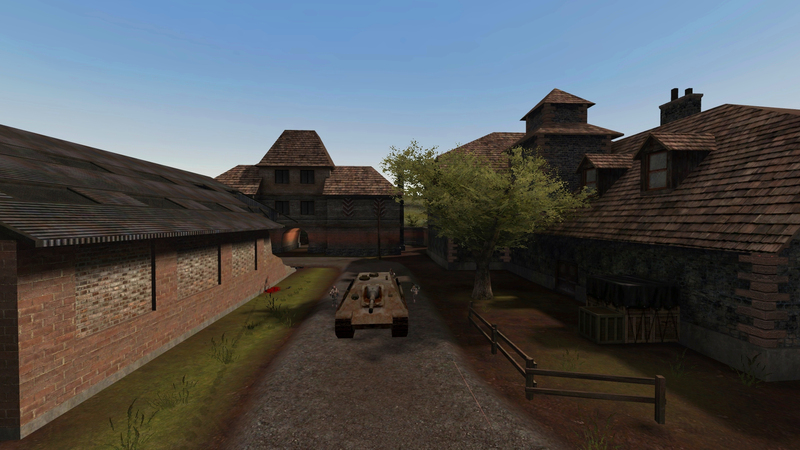 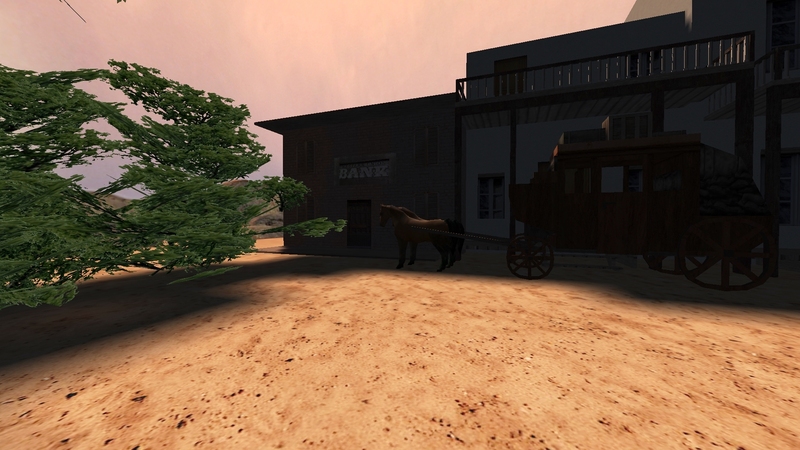 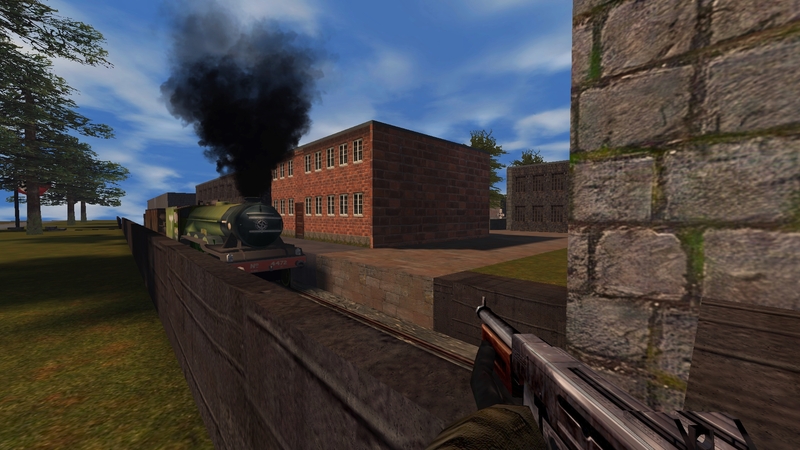 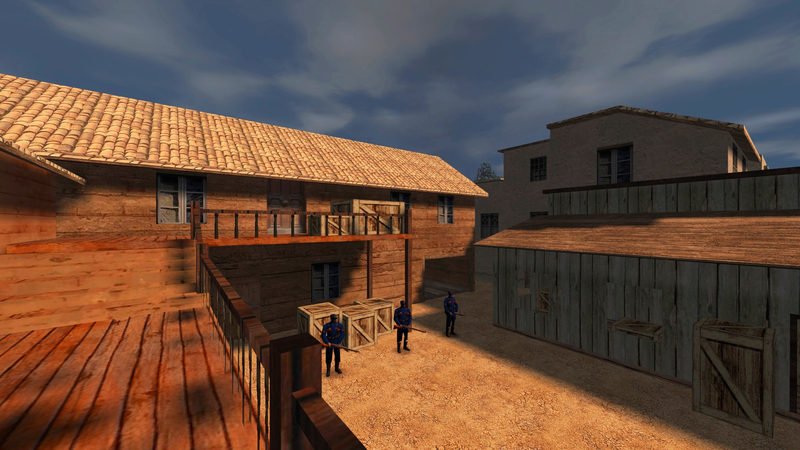 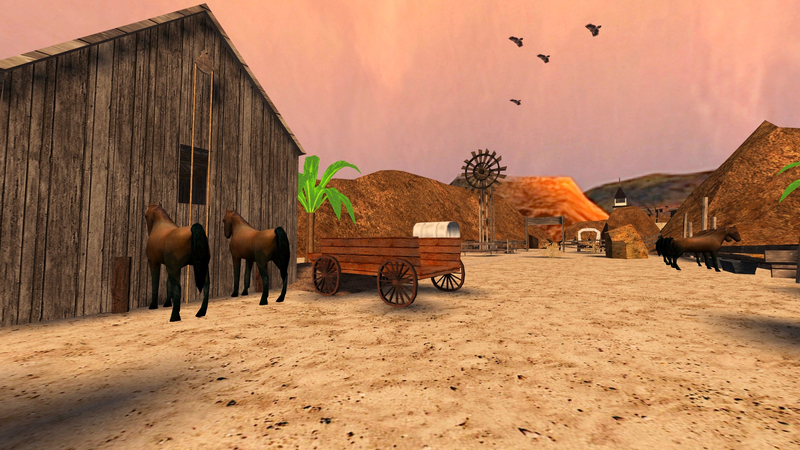 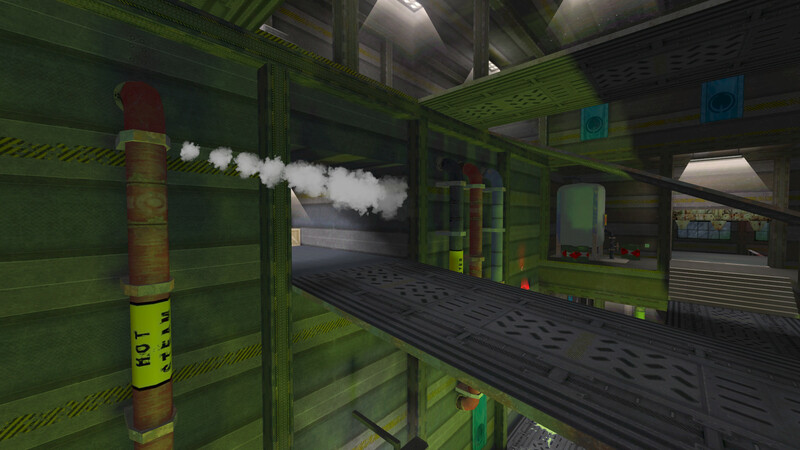 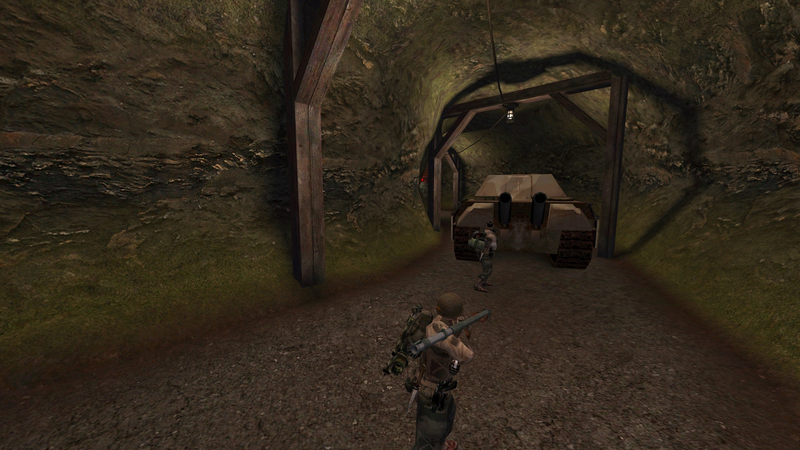 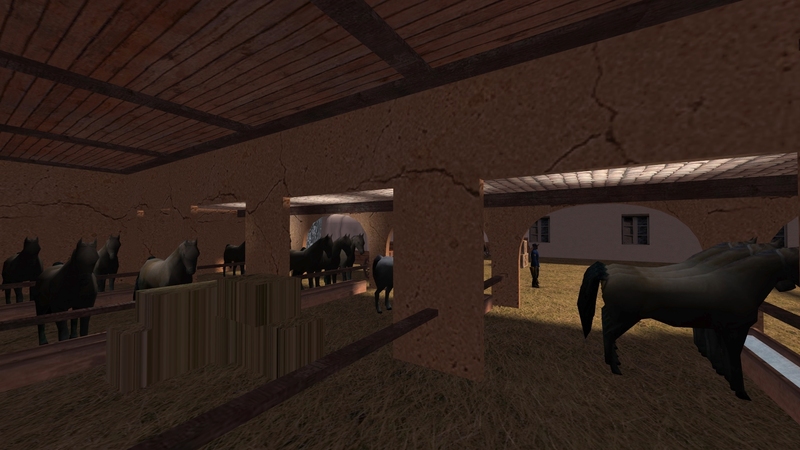 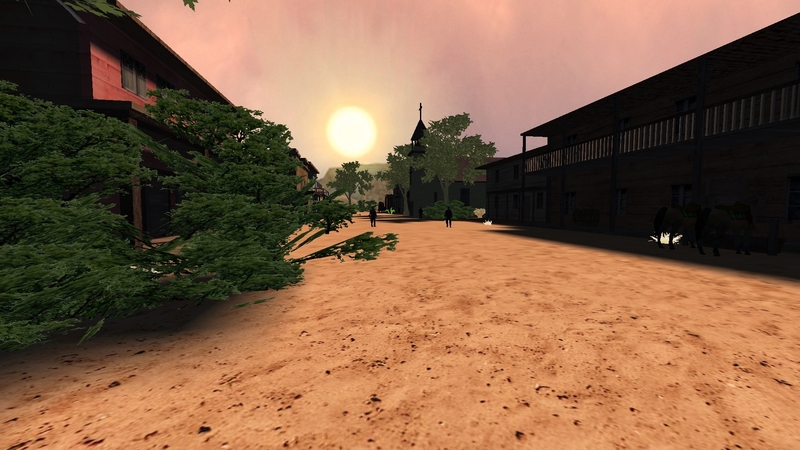 This version is also fully compatible with "RtCW 1.41", "Kinightmare's Unofficial Patch" and "ioRtCW". 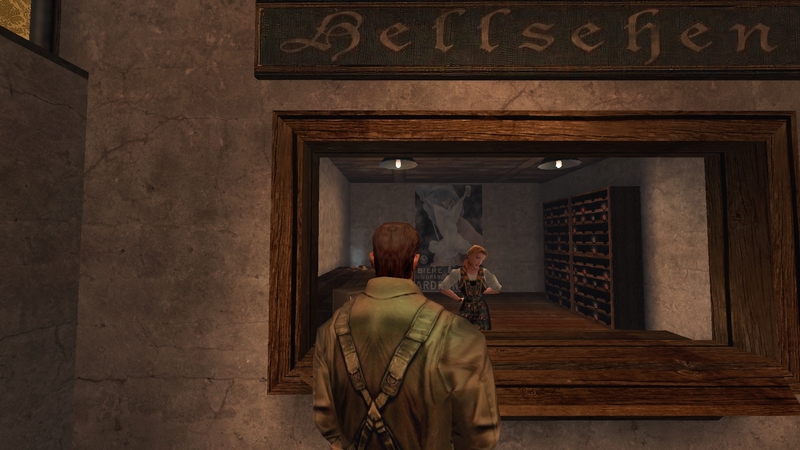 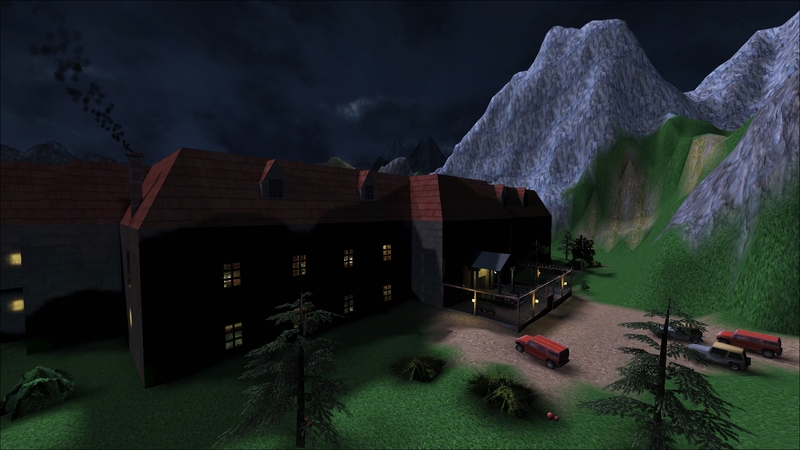 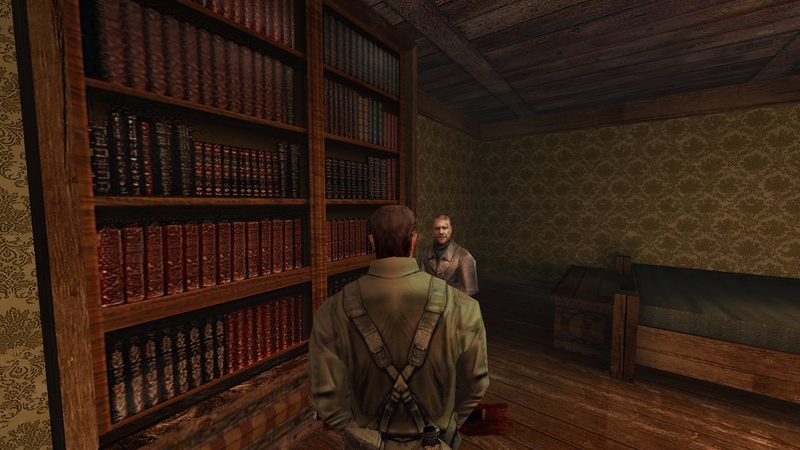 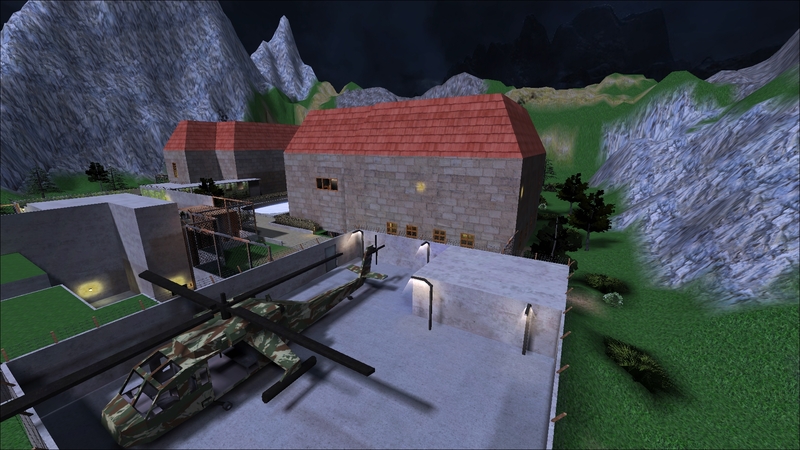 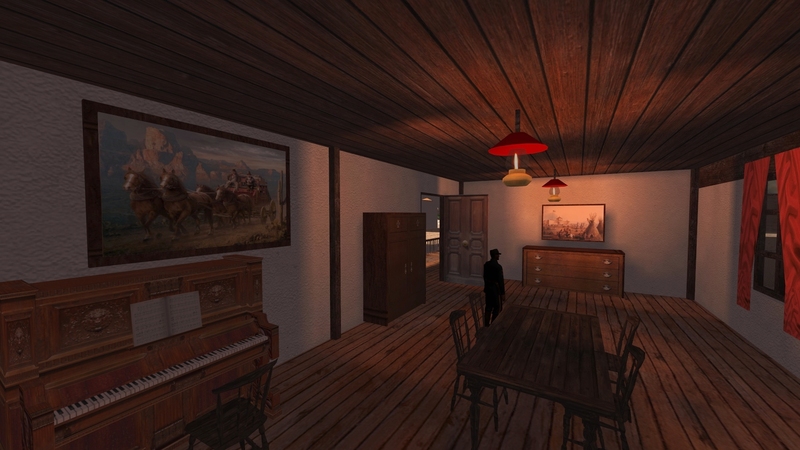 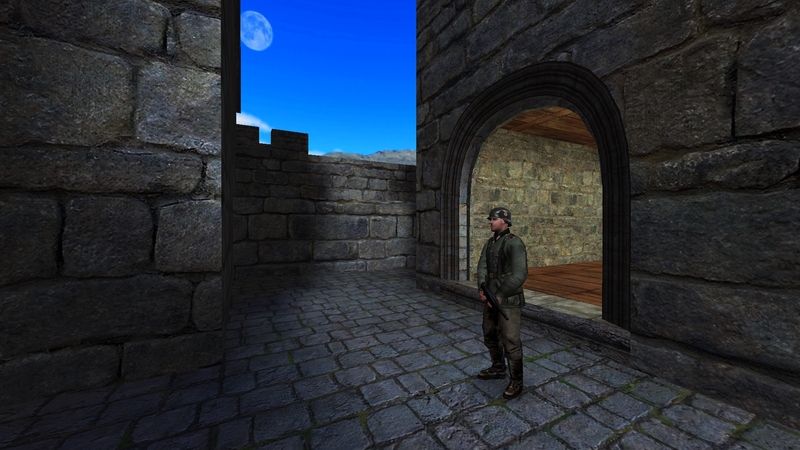 This video presentation is a sneak preview of Dialog's new stealth map for "Return to Castle Wolfenstein" singleplayer, entitled, "RtCW Heidelberg". 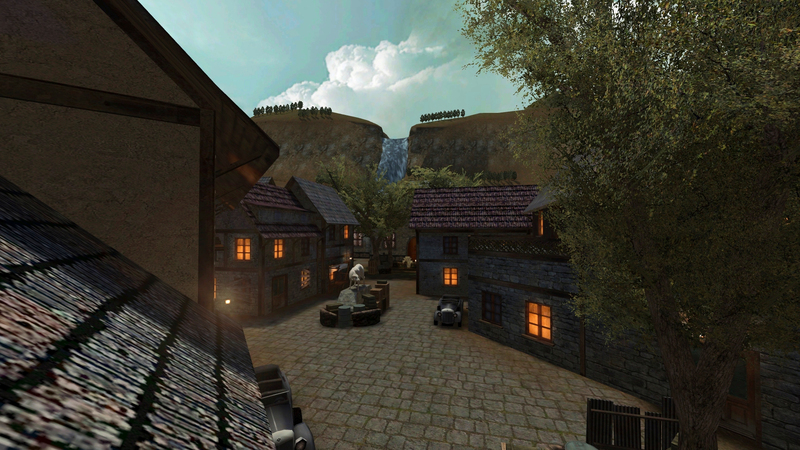 Another great creation from the very talented map-maker. 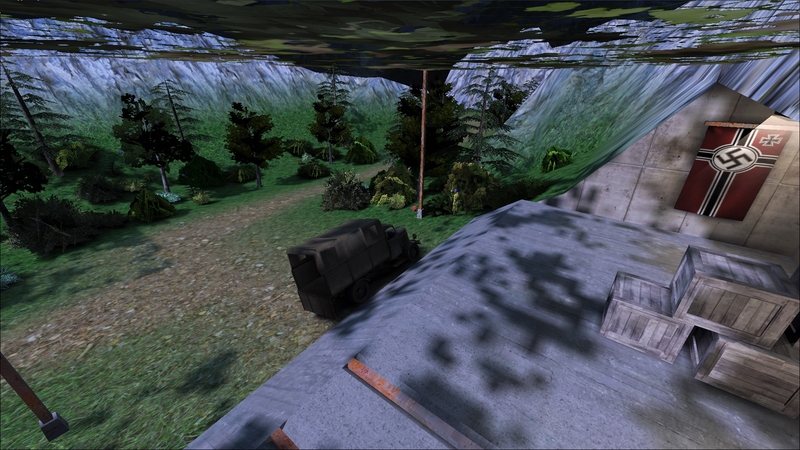 * VM_Create on UI error is resolved so no more manual work-arounds are necessary. 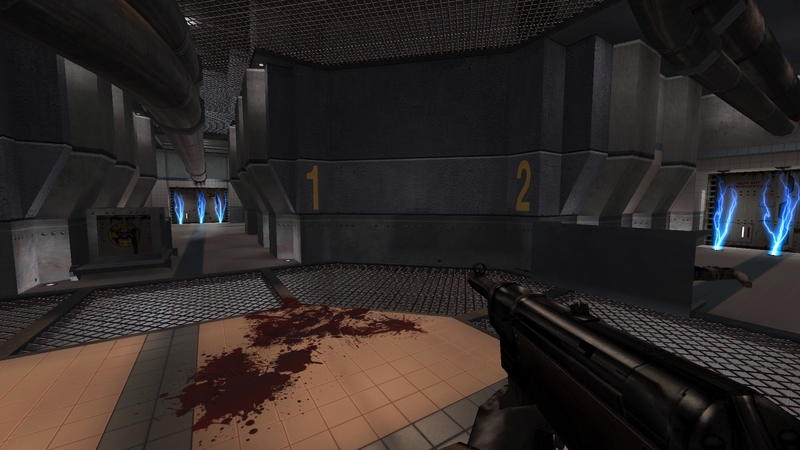 * Bayesian skill rating is implemented allowing for global comparison of skill among players. 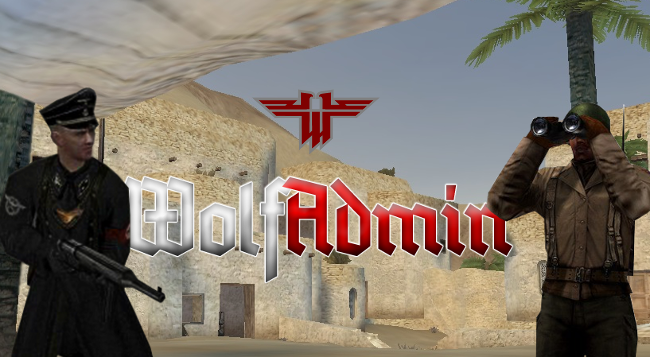 * WolfAdmin is now the default game manager, providing many useful admin commands. 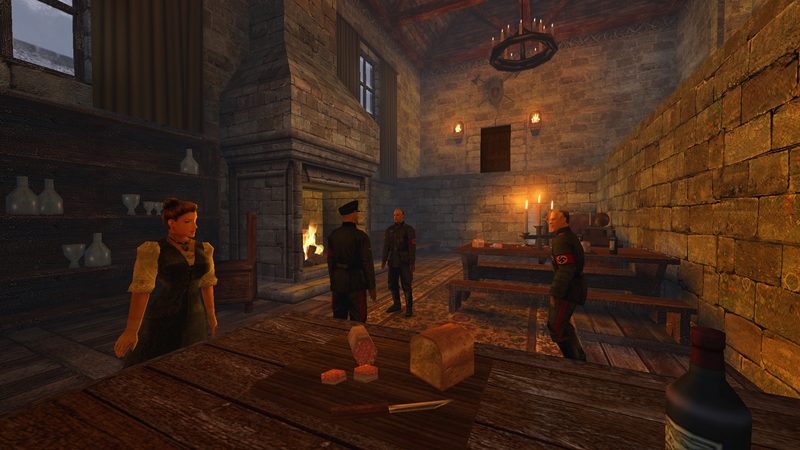 * Our own master server is up and running, so even if id master goes down you're good to go. 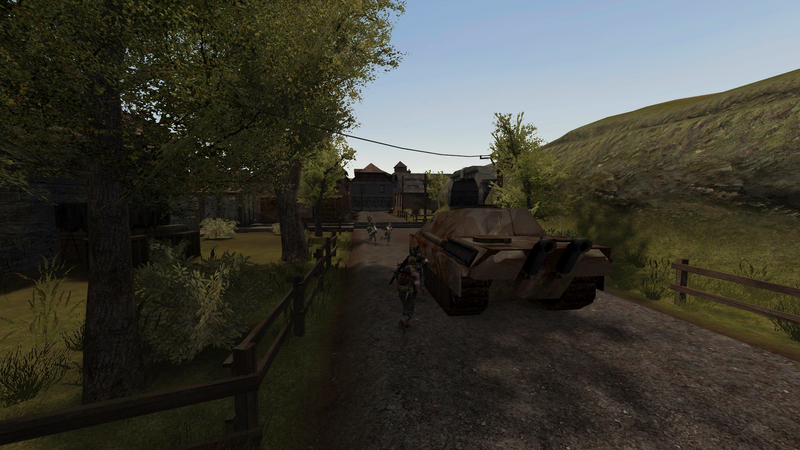 * Renderer2 + assets will be available in a bit, bringing you the best graphics for ET yet (experimental). 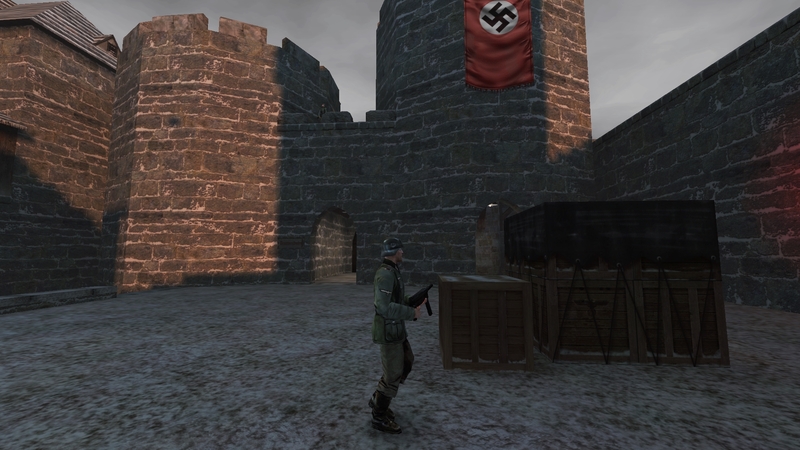 Splatterladder member, Scoofii, is very interested in organising "Wolfenstein: Enemy Territory" events for our community. 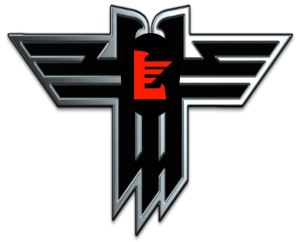 In order to gauge "Wolf: ET" fans' opinions and ideas, he's created a very interesting survey for us all to take part in. 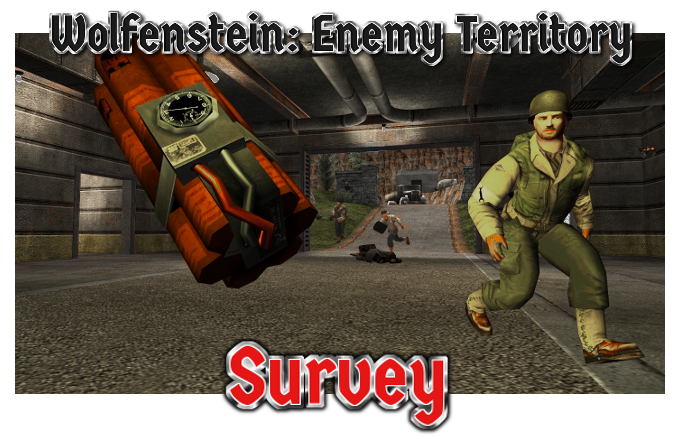 Do you want to have your say on the future of creating "Wolfenstein: Enemy Territory" events for our community to take part in? 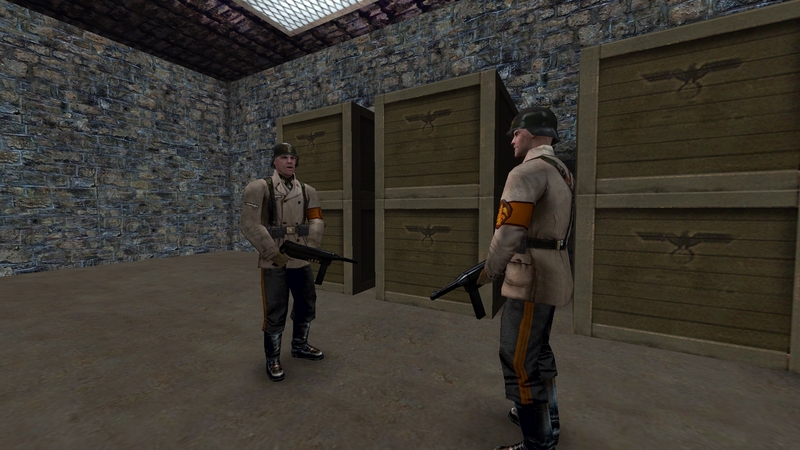 Then, please, click the link and answer a few questions on how you feel about various things related to our beloved World War 2 FPS. 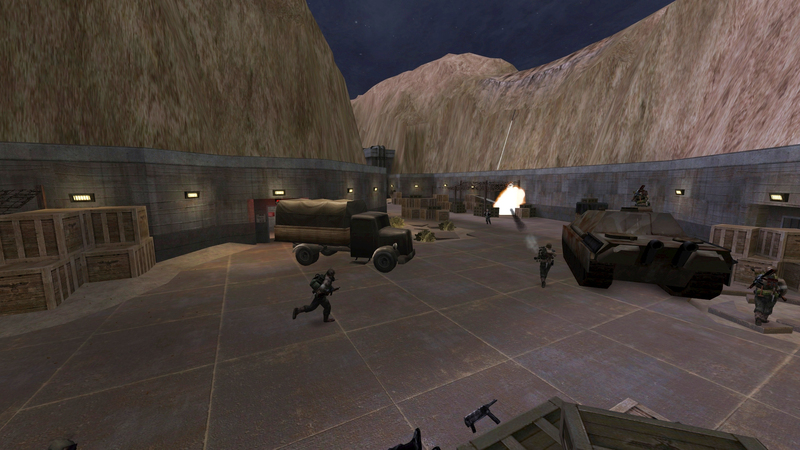 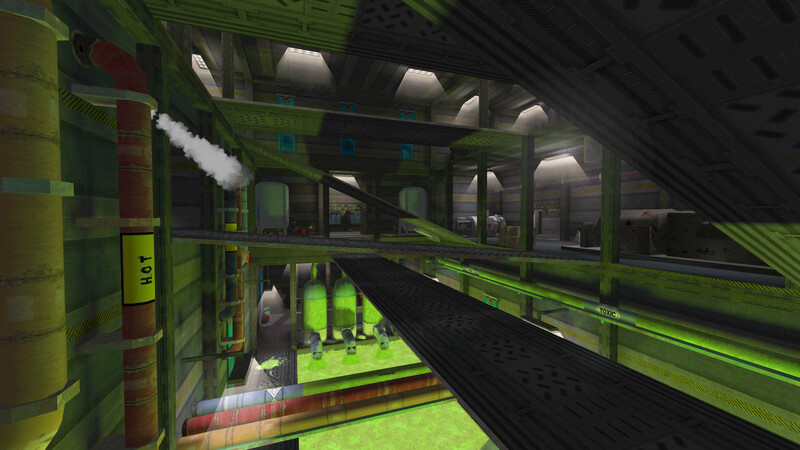 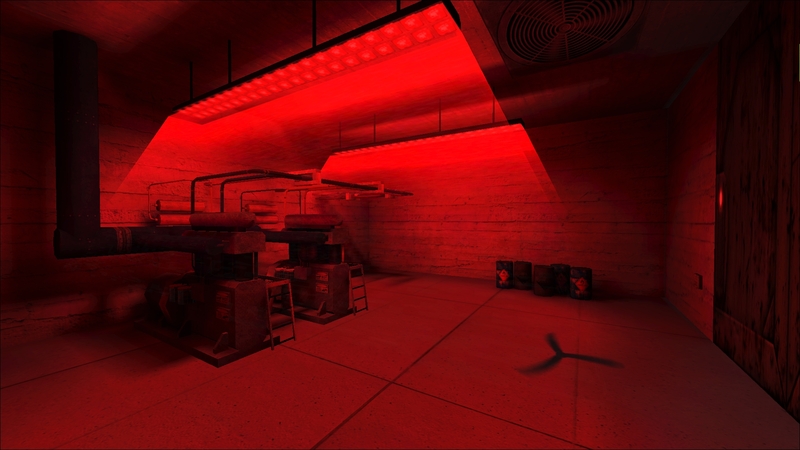 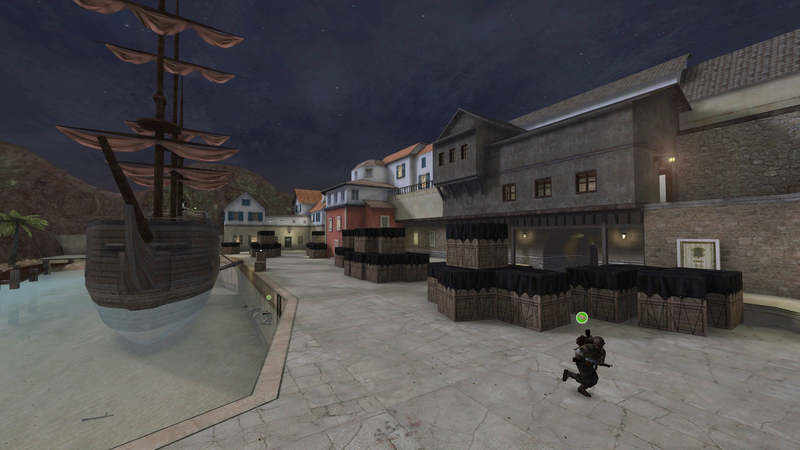 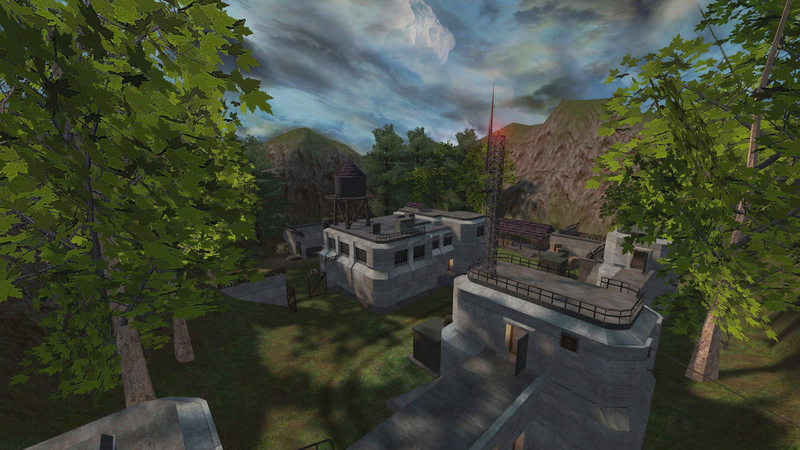 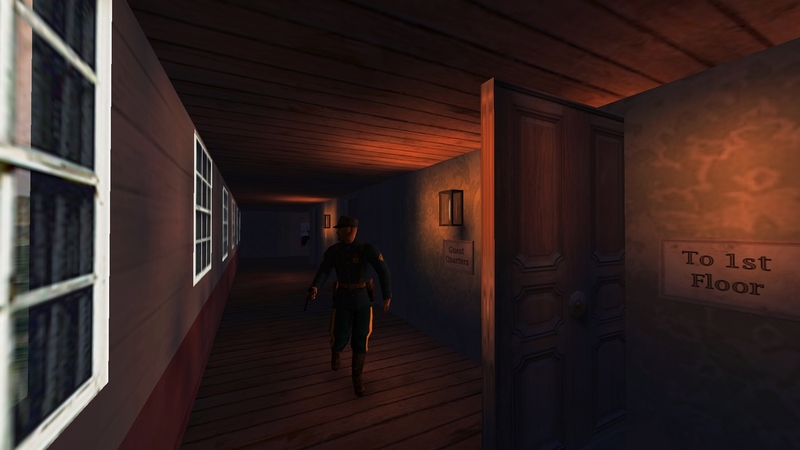 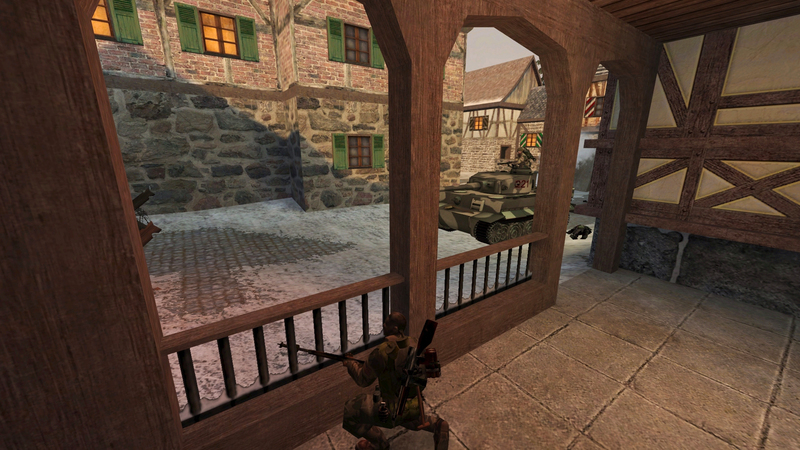 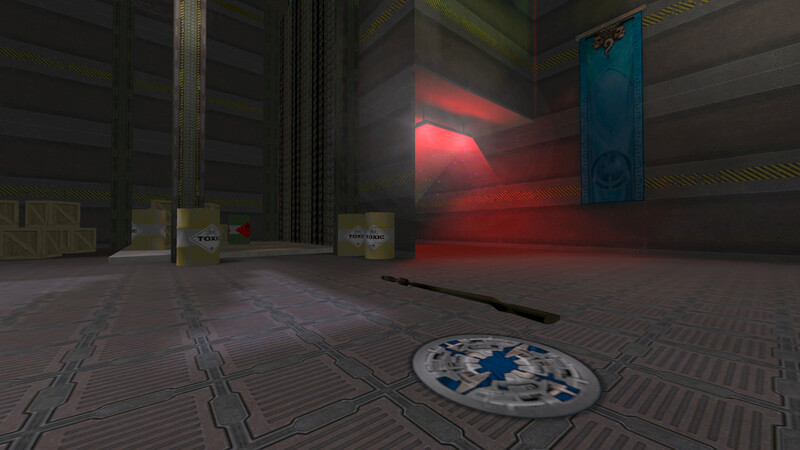 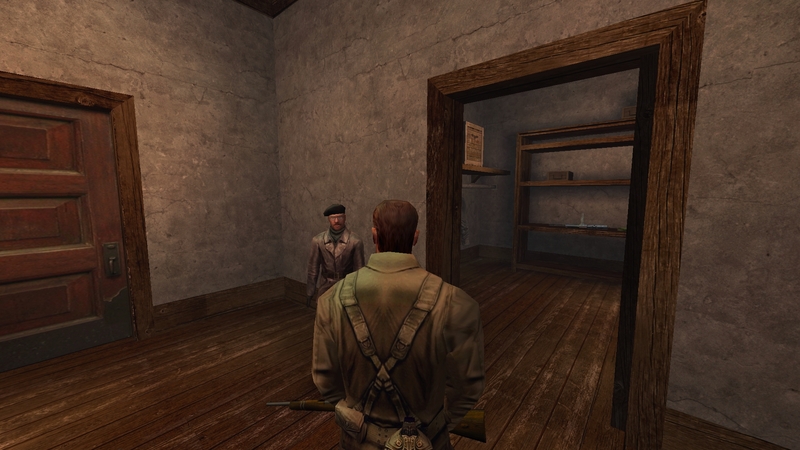 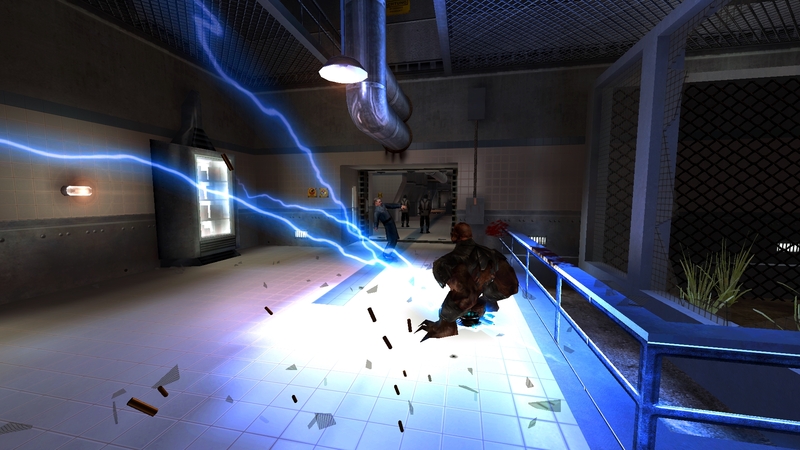 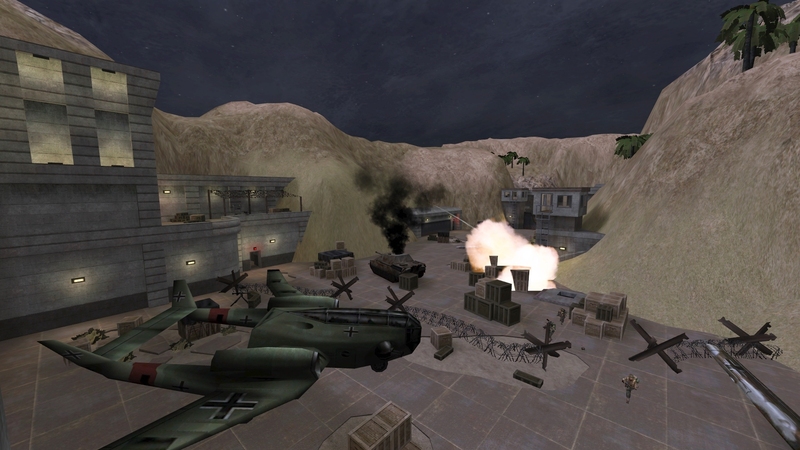 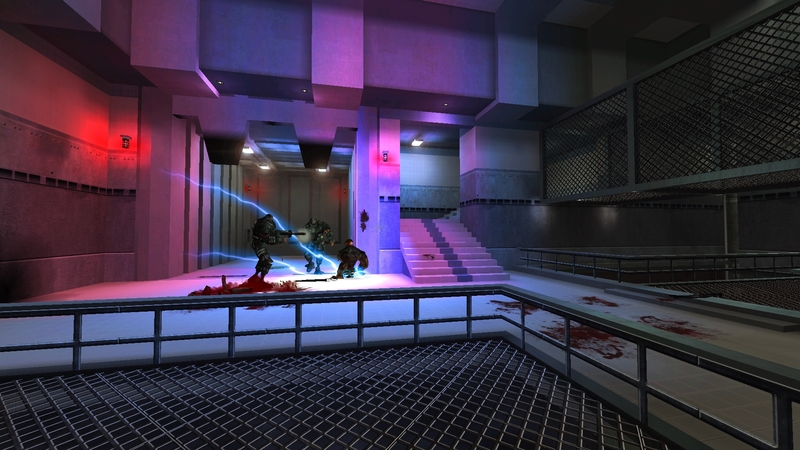 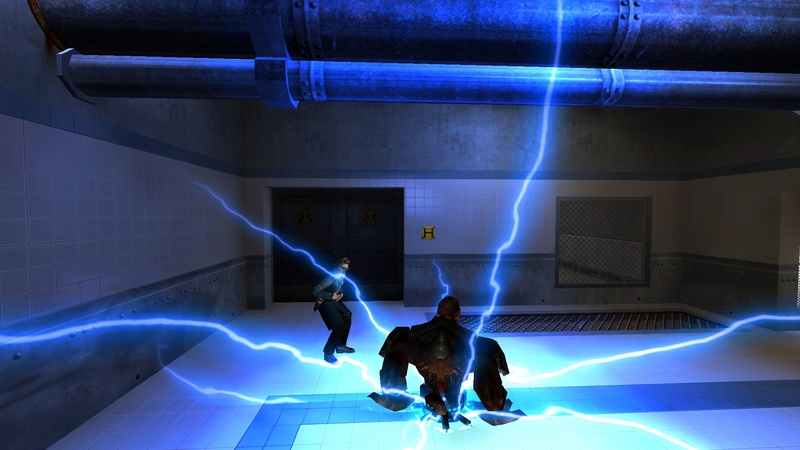 Welcome to WolfAdmin, a game manager for Wolfenstein: Enemy Territory servers created by Timo 'Timothy' Smit. 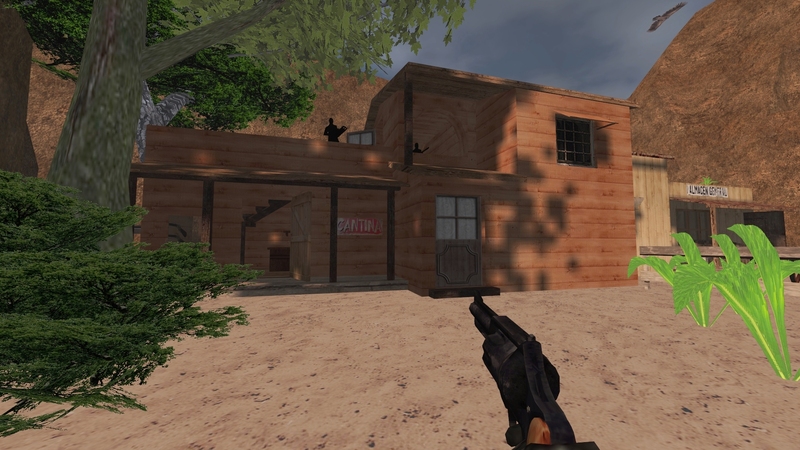 Written as a Lua module, it provides you with extra tools to administrate your server. 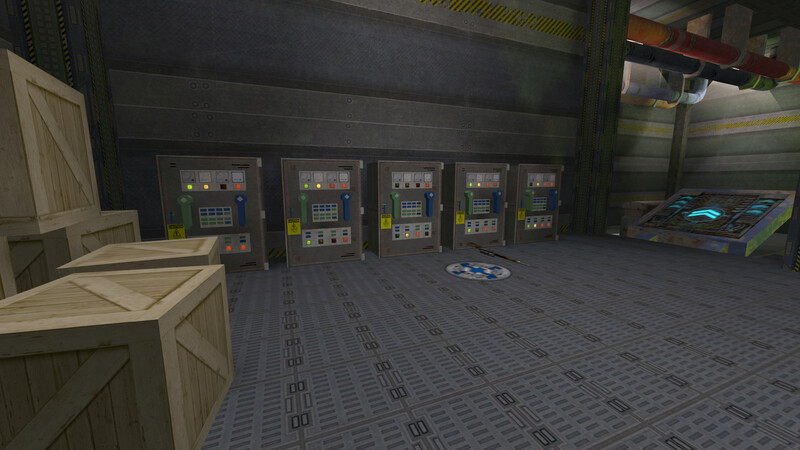 Since the module is run on the server, players do not have to install anything. 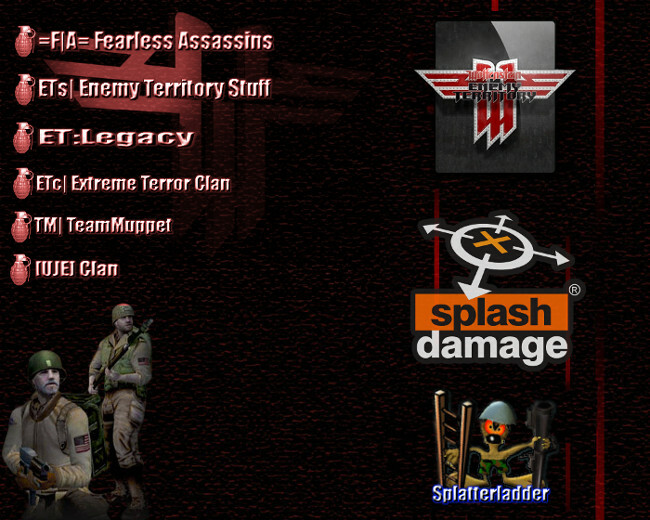 WolfAdmin is now shipped by default with ET: Legacy. 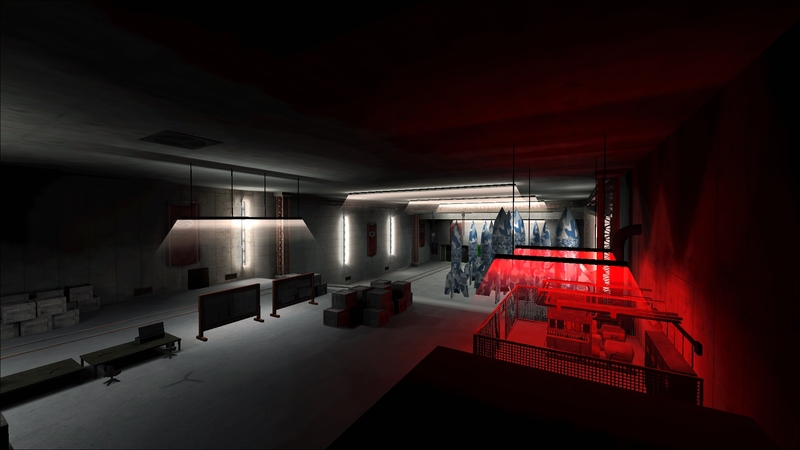 This means that anyone who uses the Legacy mod (and any future mods derived from it) will automatically benefit from WolfAdmin. 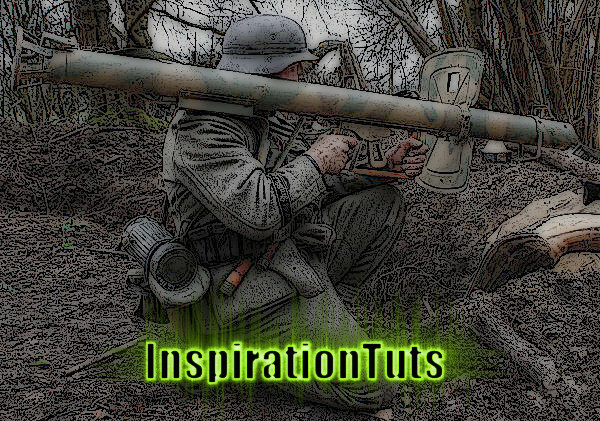 Gordon from "InspirationTuts" has released his new video of how he modelled the German Panzerschrek of World War 2. 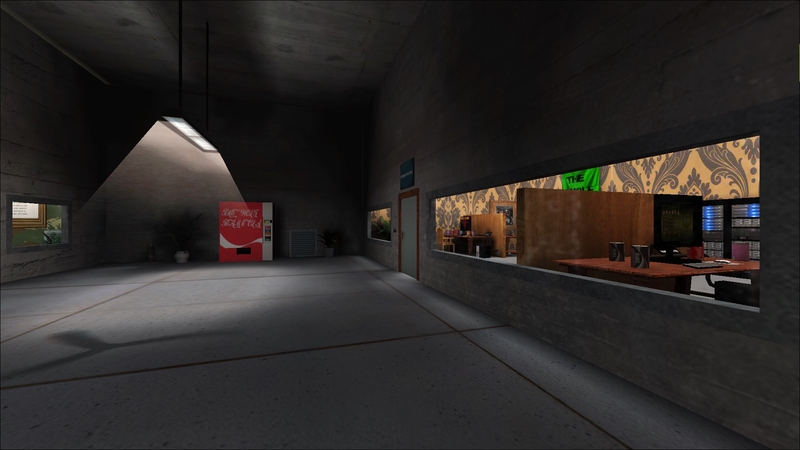 Truly superb, top quality work as always. 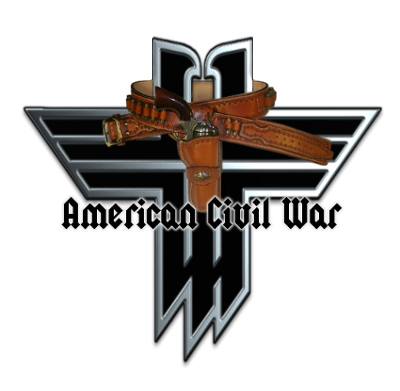 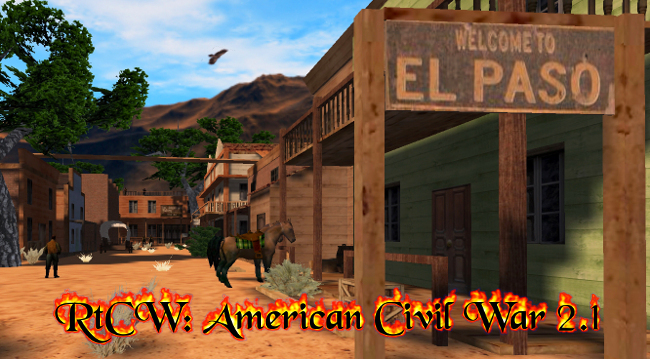 In response to the feedback from the Wolfenstein Community, PAV has released an updated version of his amazing "RtCW SP" mod, "American Civil War". 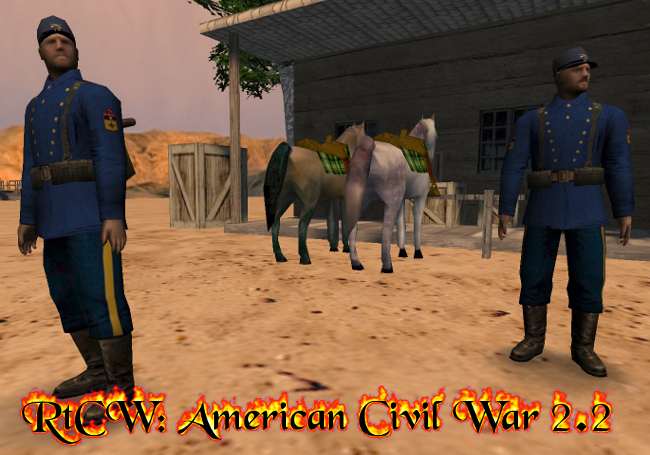 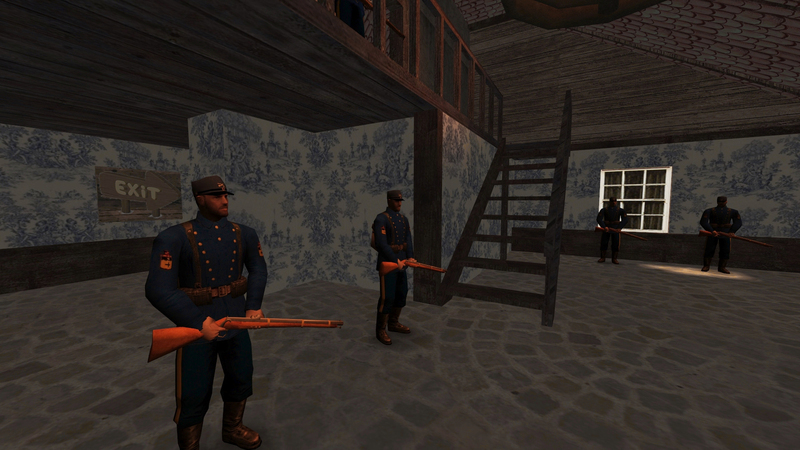 This is PAV's latest release of his amazing "Return to Castle Wolfenstein" singleplayer modification "American Civil War". 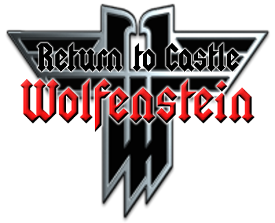 This is one of the best mods ever to be created for "Return to Castle Wolfenstein" singleplayer and is a "must have" for all "RtCW" fans. 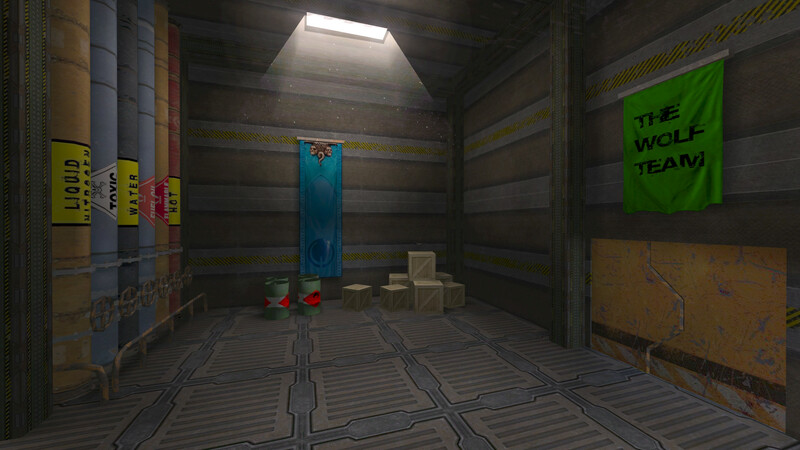 There's nothing to install, PAV has done it all for you. 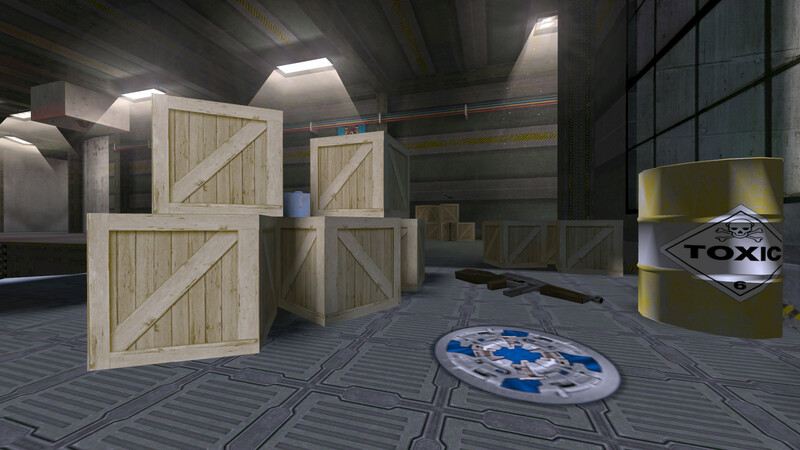 Just download the mod, click and play, set your in-game preferences and you're good to go. 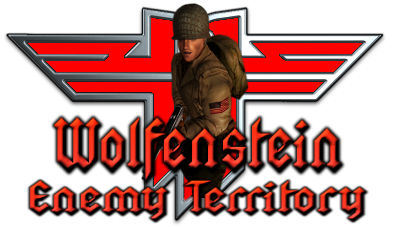 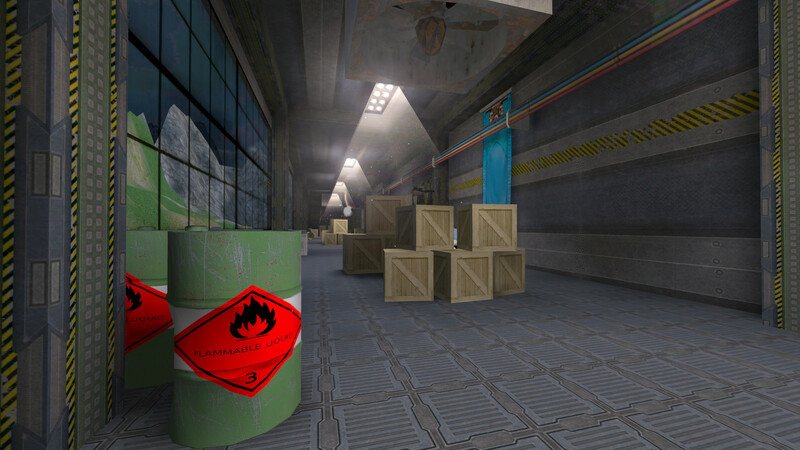 The good news for all "Wolfenstein: Enemy Territory" fans is that The Wolfteam, the dedicated crew of mappers and modders, have their new website up and running. 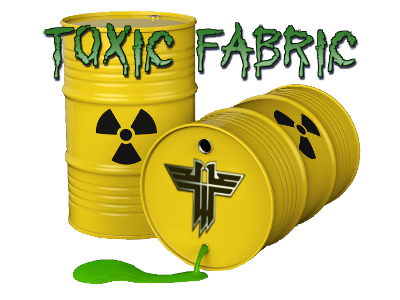 Feel free to register there and join in the discussion and get all the latest news updates as they happen. 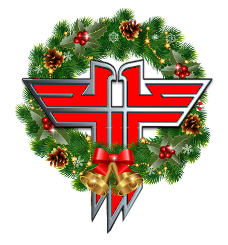 A very Merry Christmas from Wolffiles and Splatterladder to all our members and also to all members of our Wolfenstein Community. 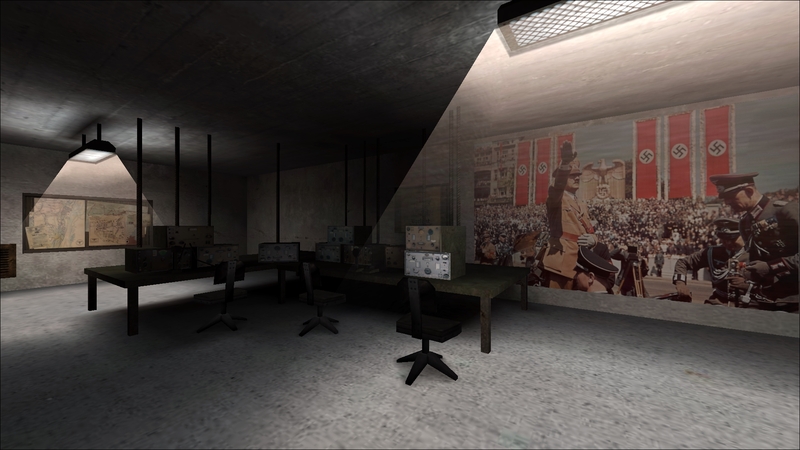 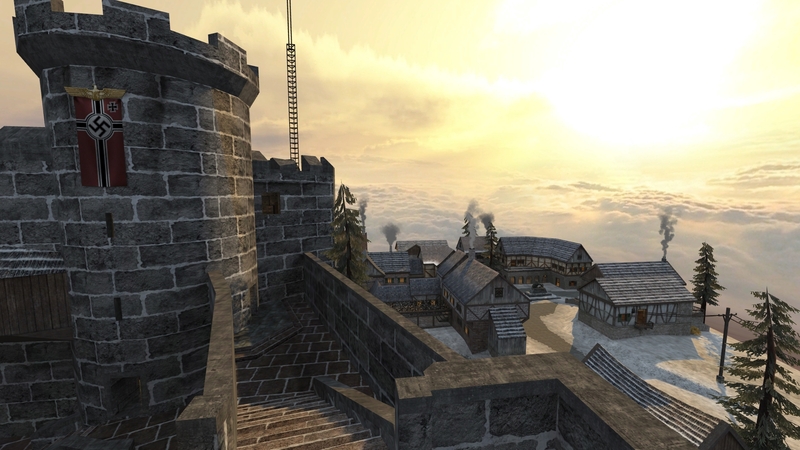 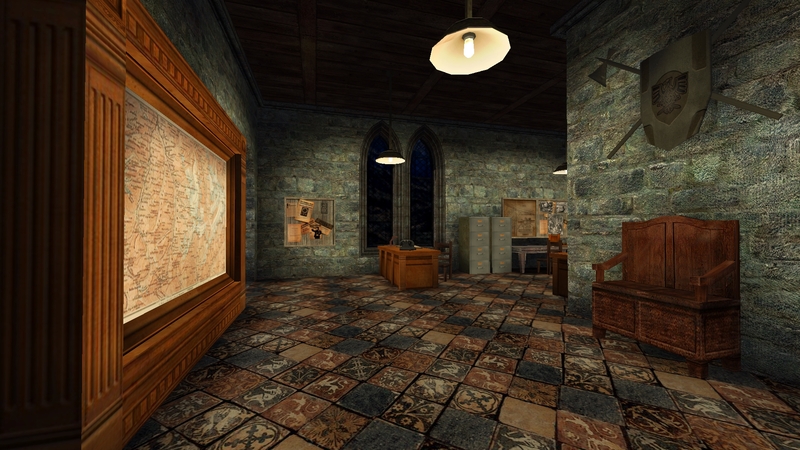 Your support, your mapping and modding for our beloved games, "Return to Castle Wolfenstein" and "Wolfenstein: Enemy Territory" will always be appreciated. 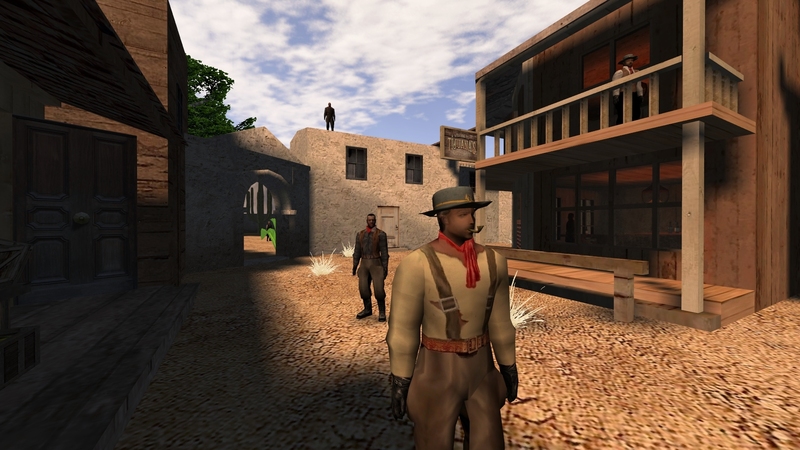 Let's keep these classic games alive and well, both now and in the future! 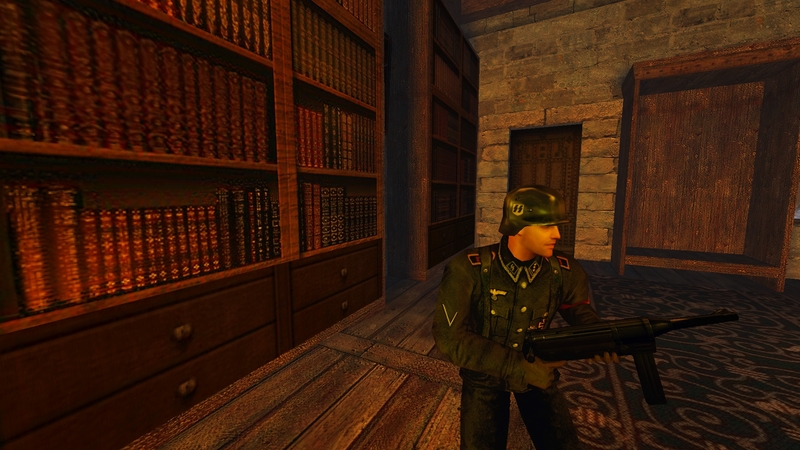 This is a repaired copy of the original "Return to Castle Wolfenstein" official free poster that was issued in 2001. 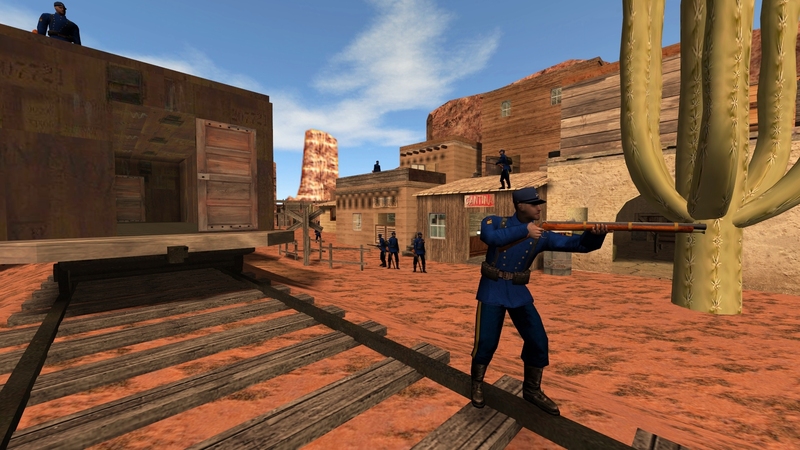 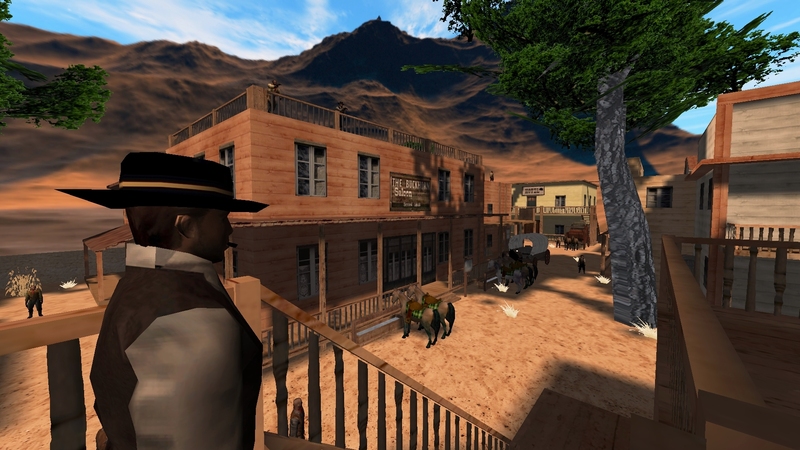 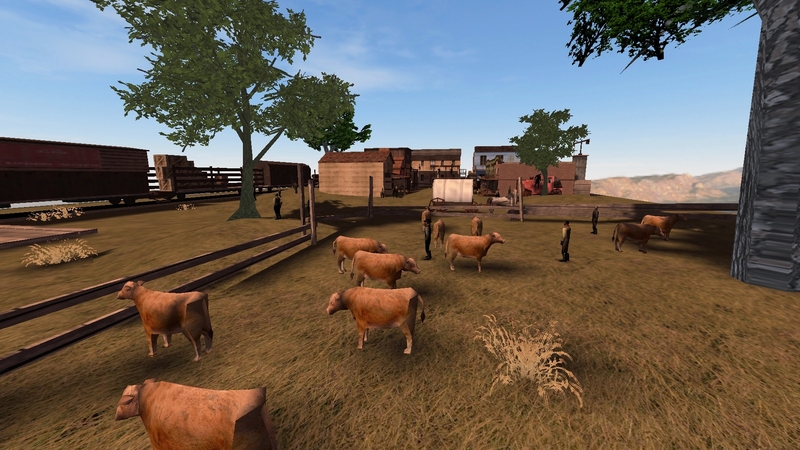 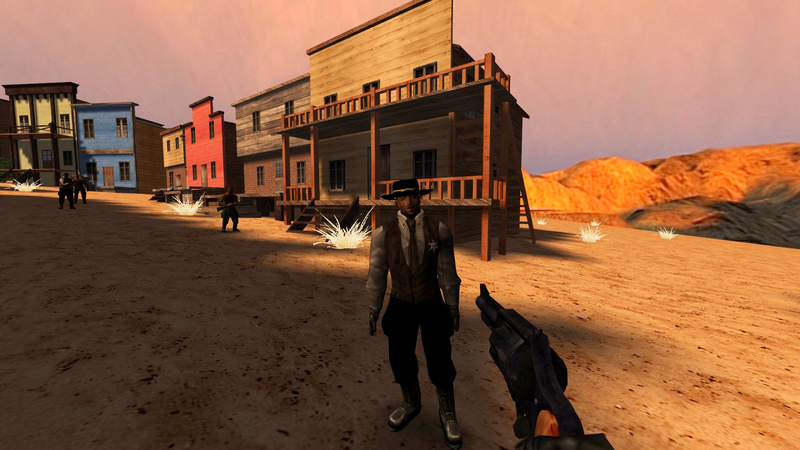 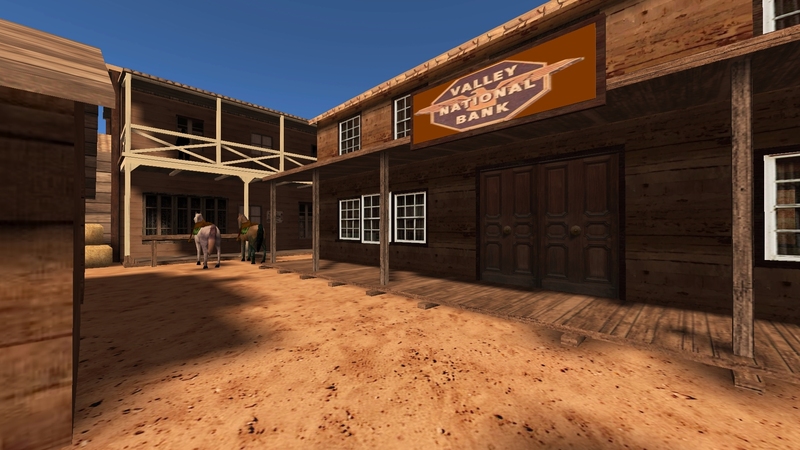 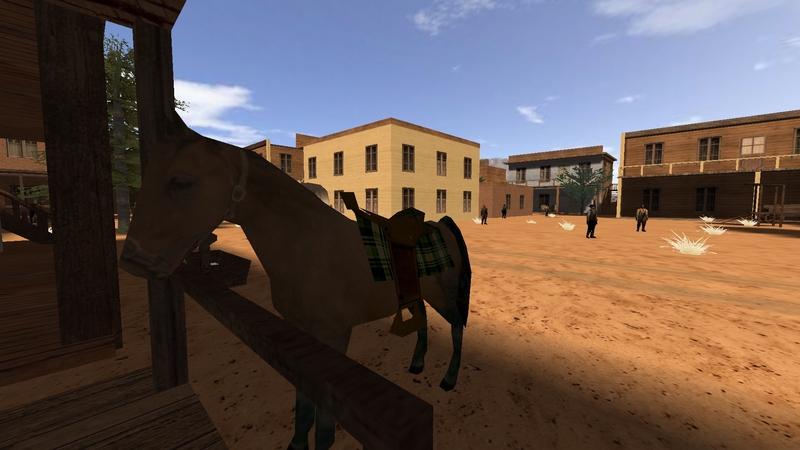 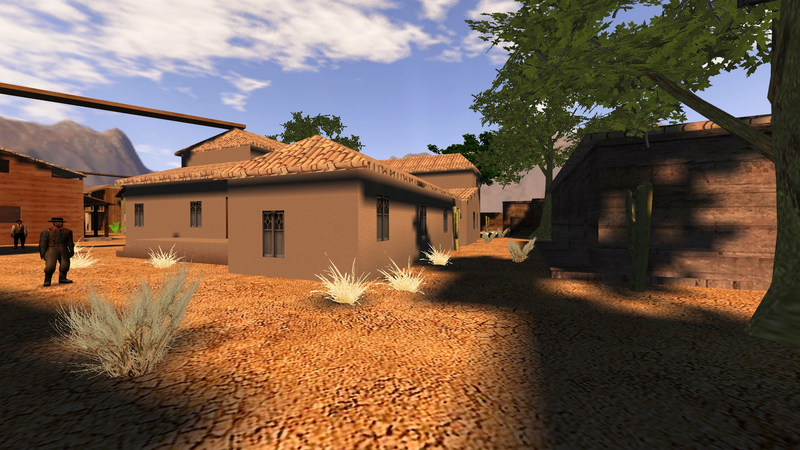 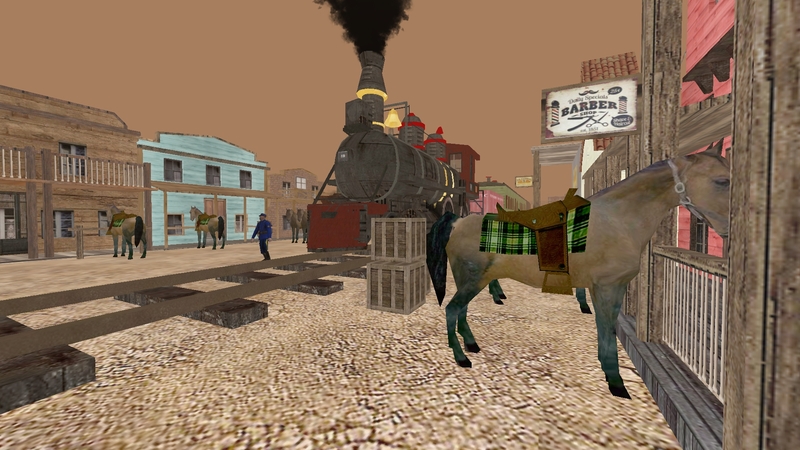 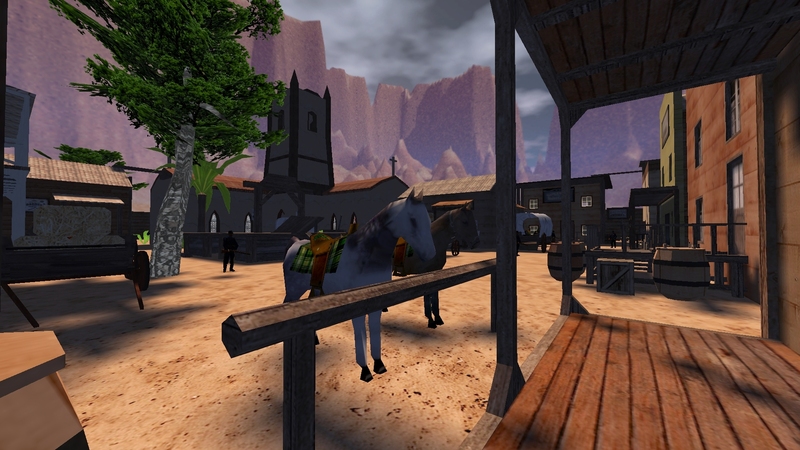 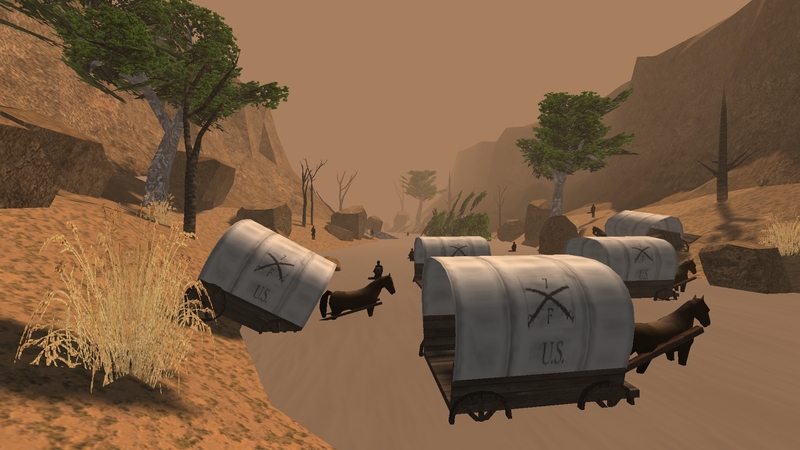 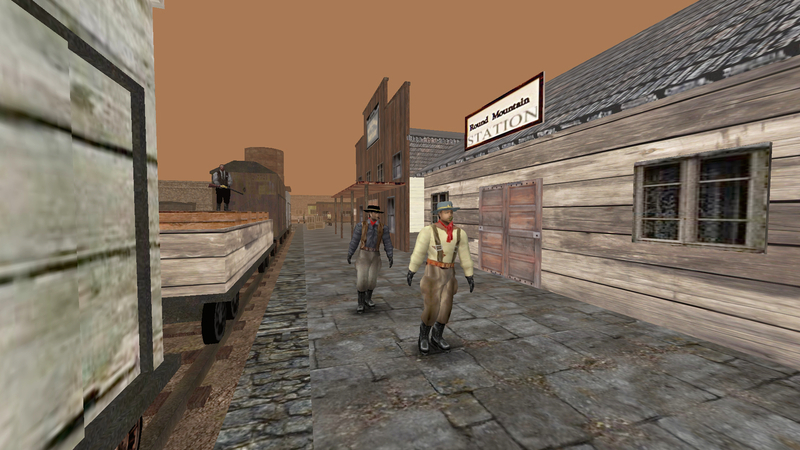 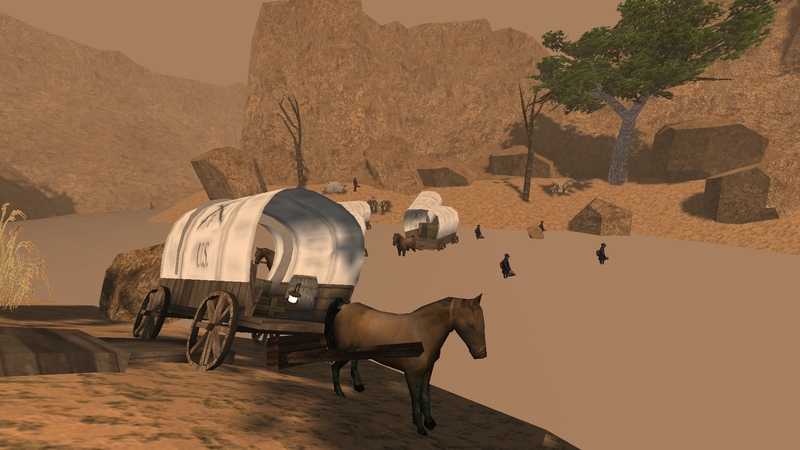 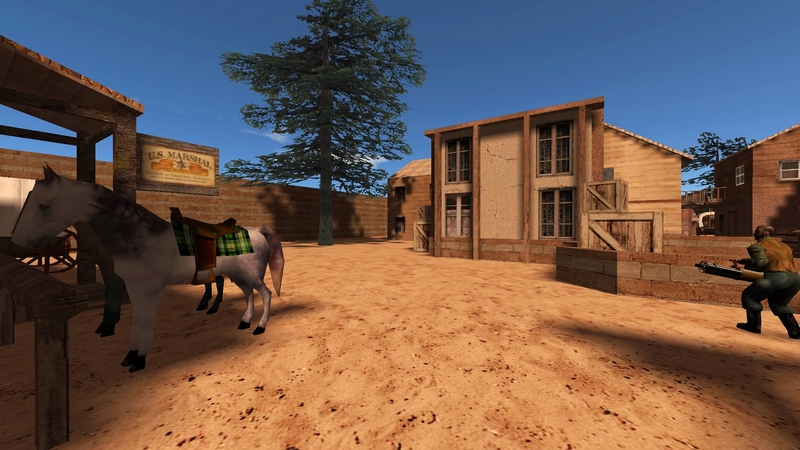 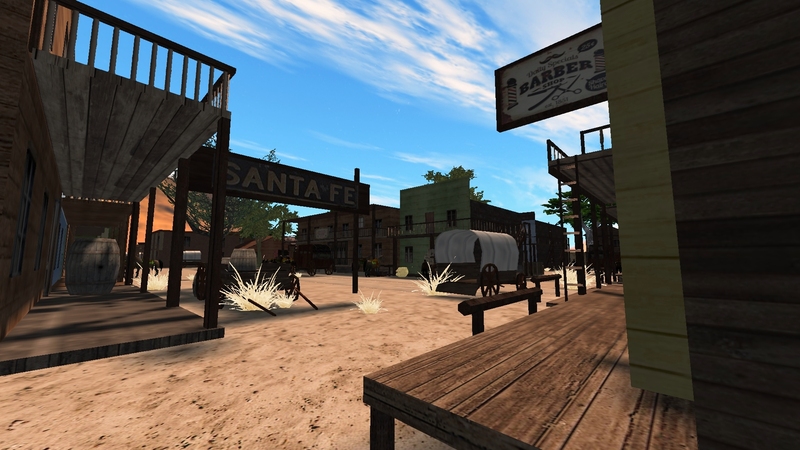 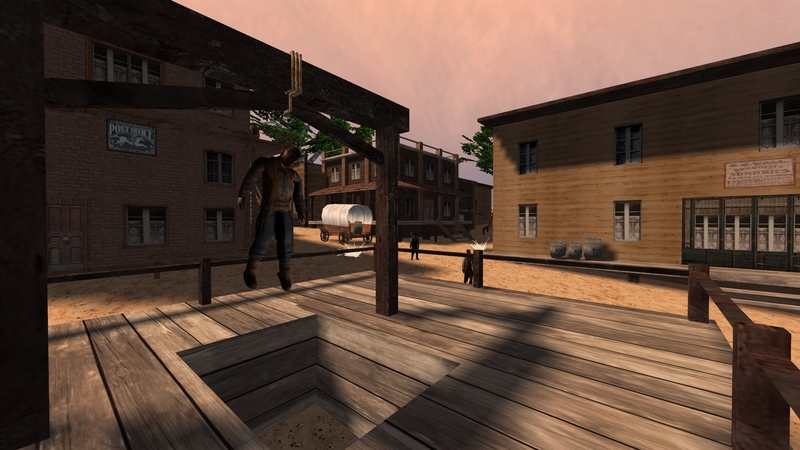 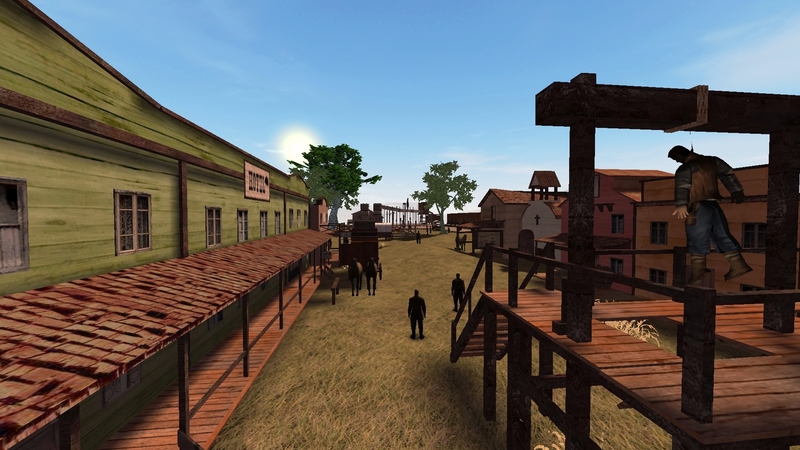 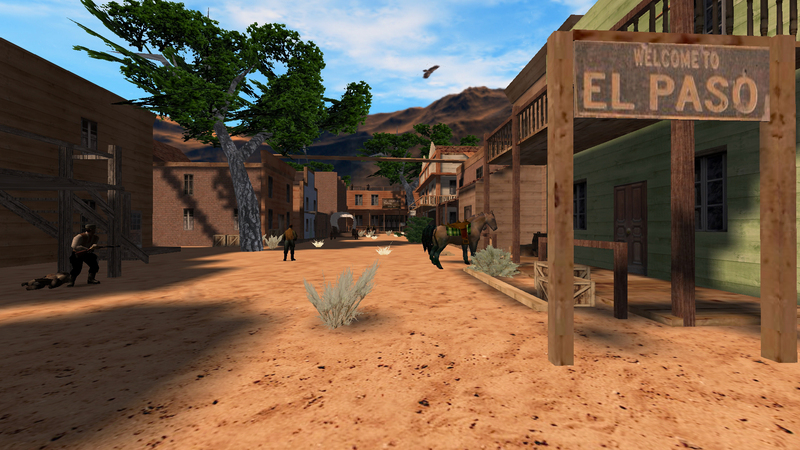 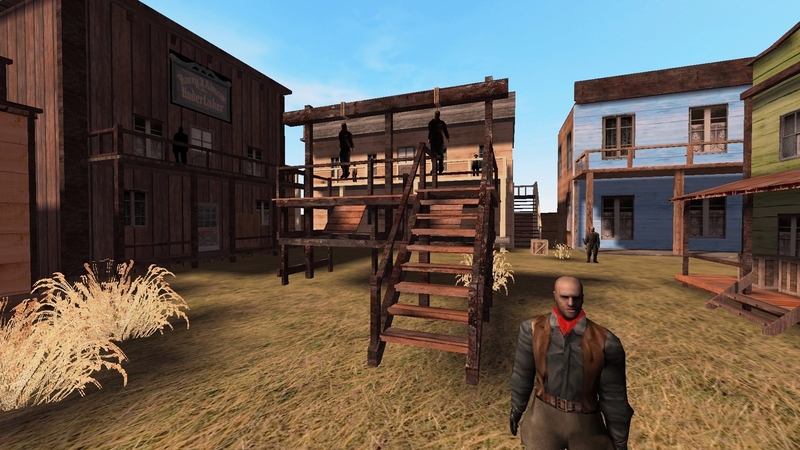 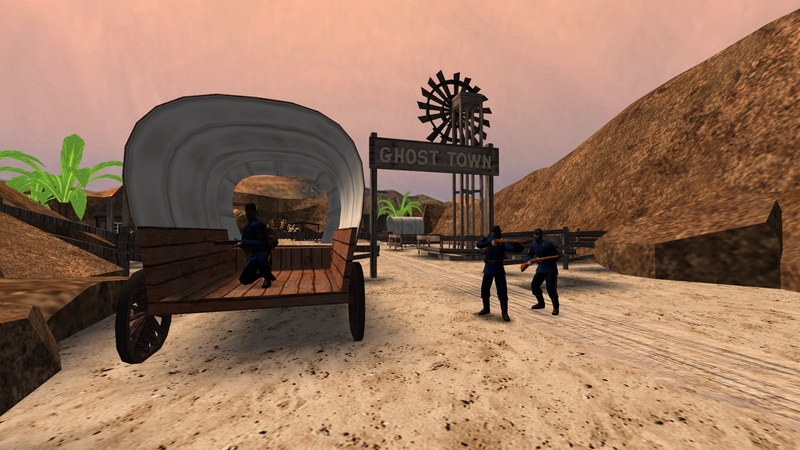 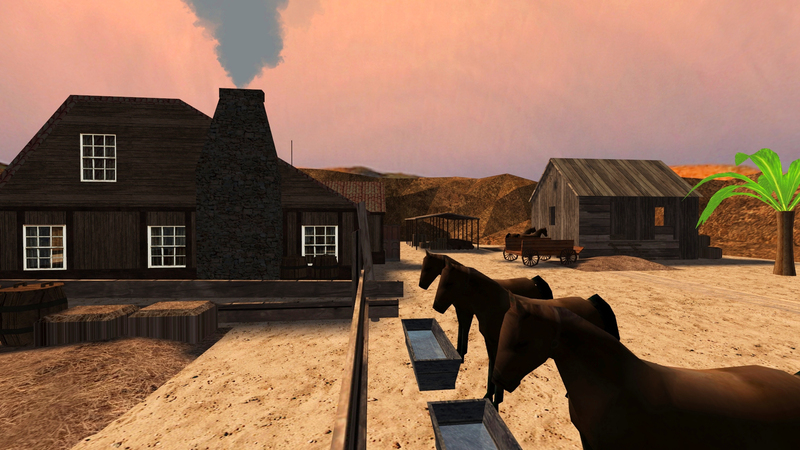 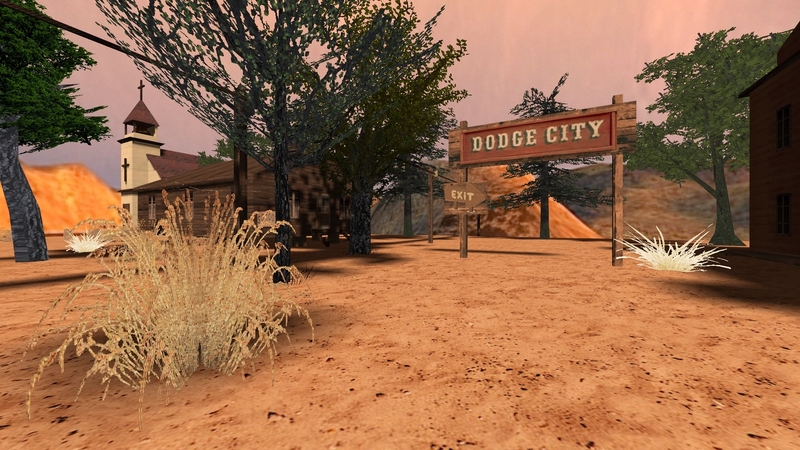 It features many of the game's characters that all "RtCW" fans have come to know and love. 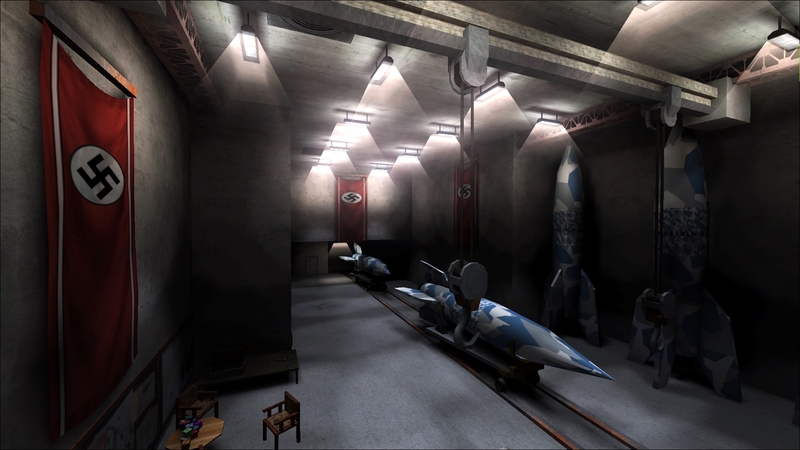 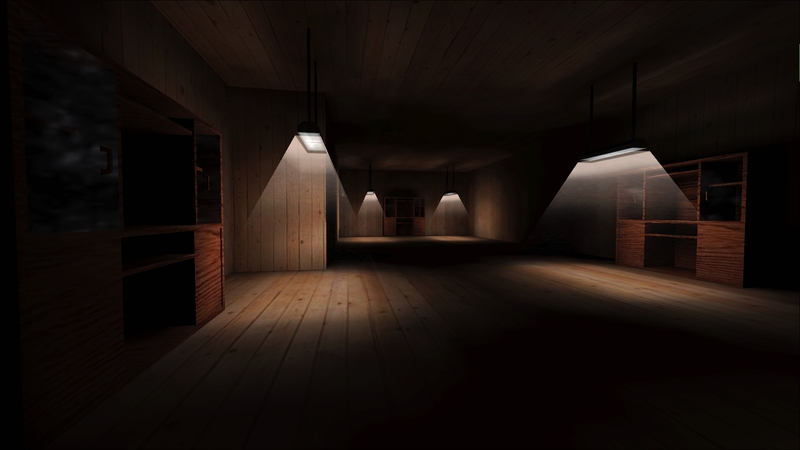 The poster has been repaired by Wolf Enstein from "Splatterladder" and is available in two sizes, 1920x600 and 3440x1070 .